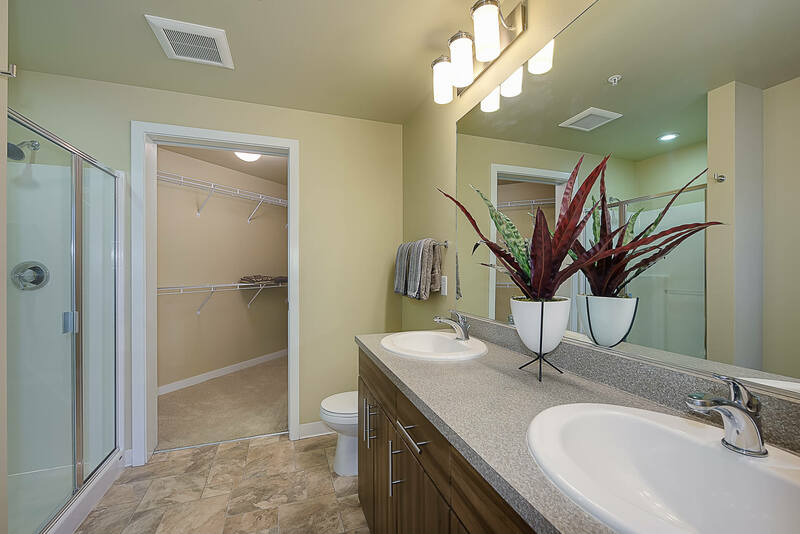 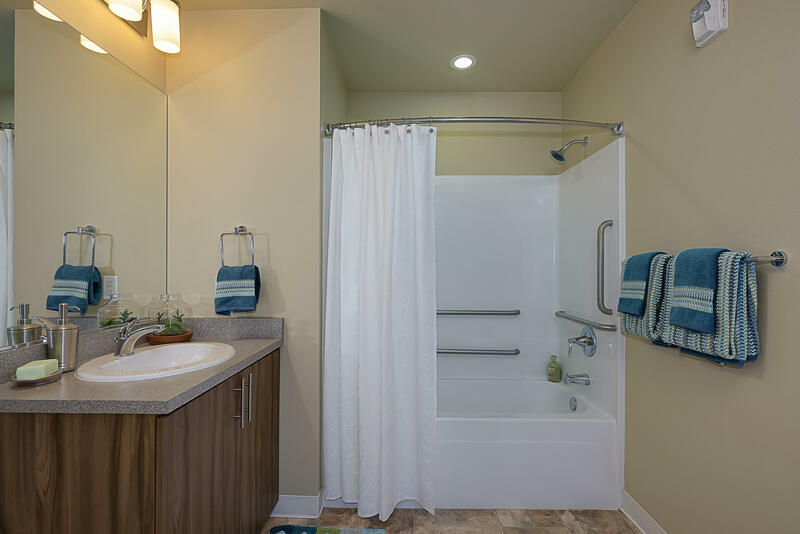 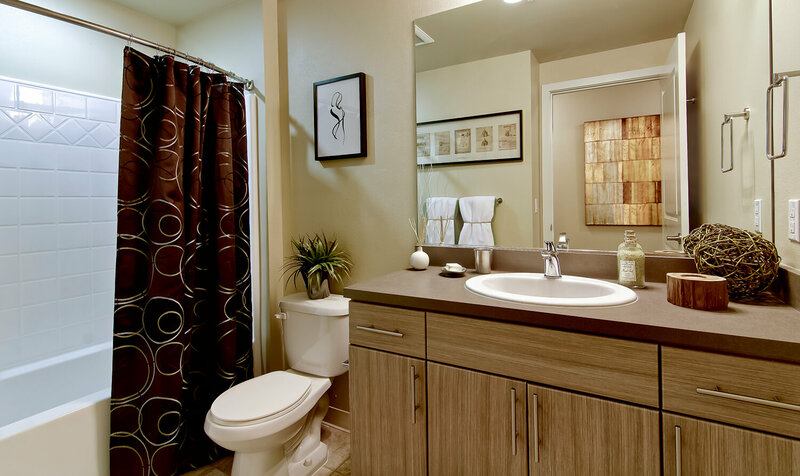 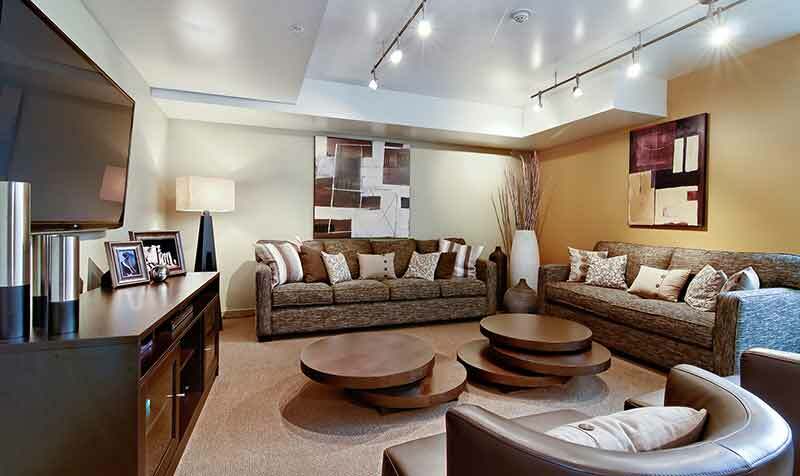 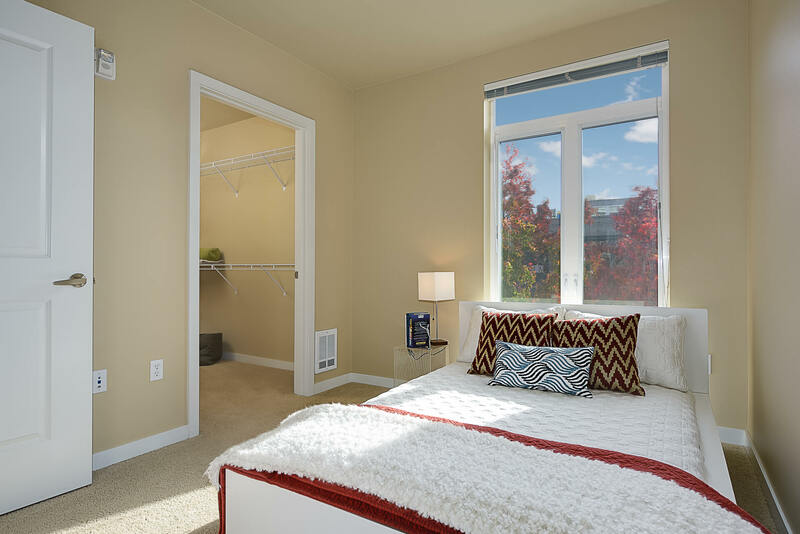 Terravita offers residents more than just a place to call home, we offer you a place to live. 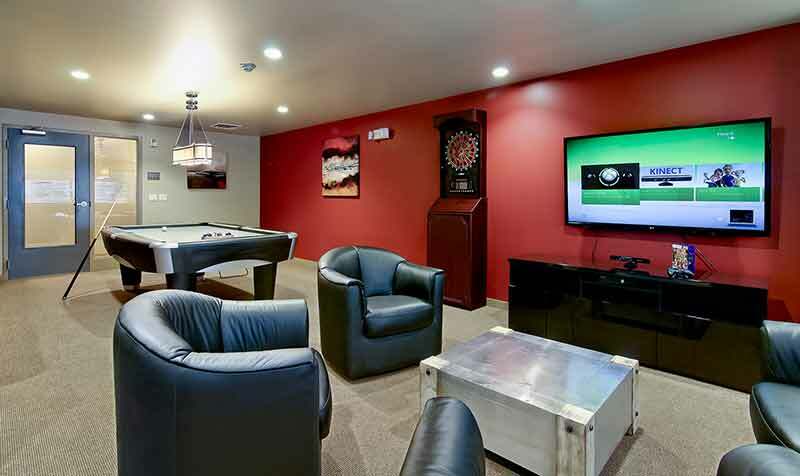 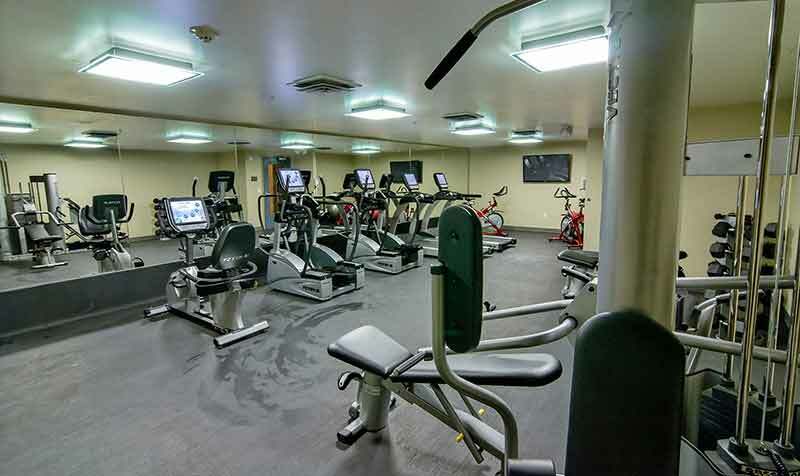 From quick access to downtown Seattle and the wonders of Capitol Hill, to our state of the art Fitness Center, Game Room with pool table and XBOX 360 with Kinect©, to our Club Room featuring two 60" televisions complete with Apple TV© and Netflix© ready. 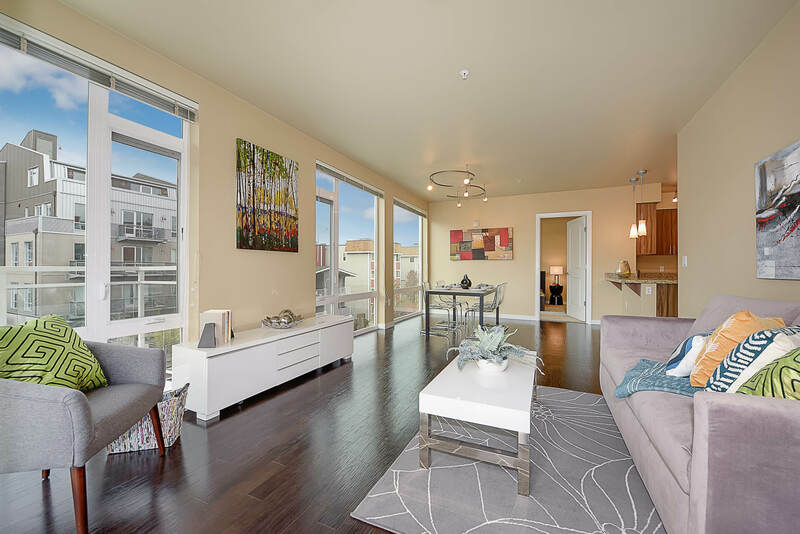 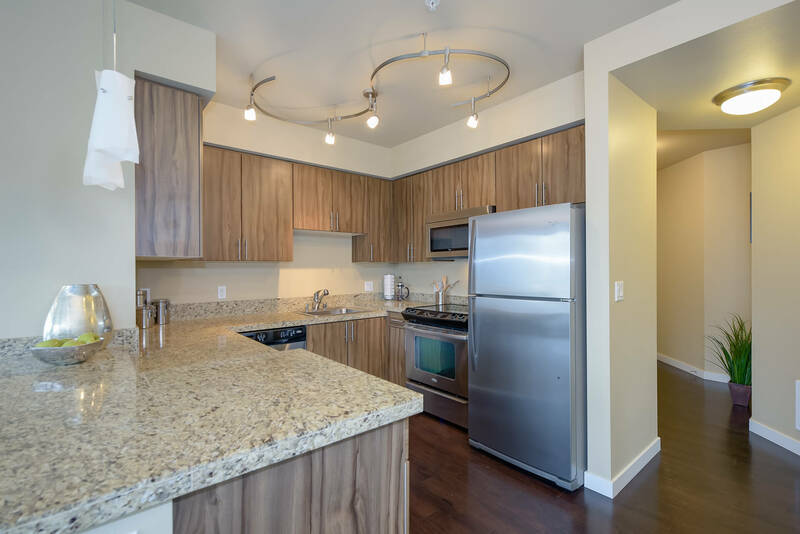 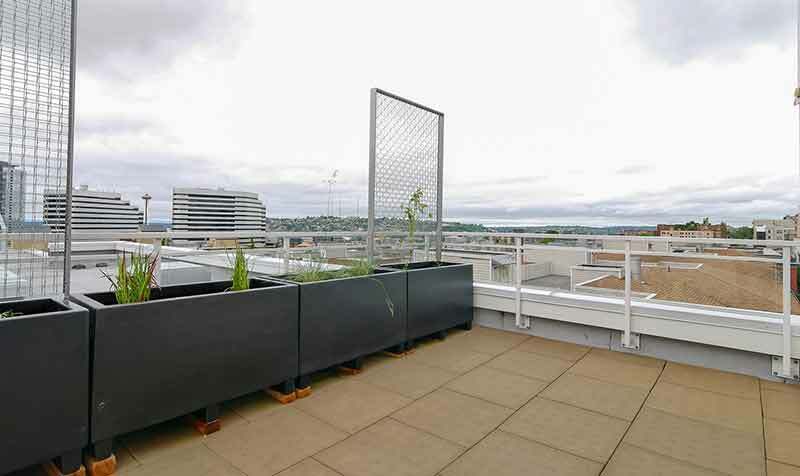 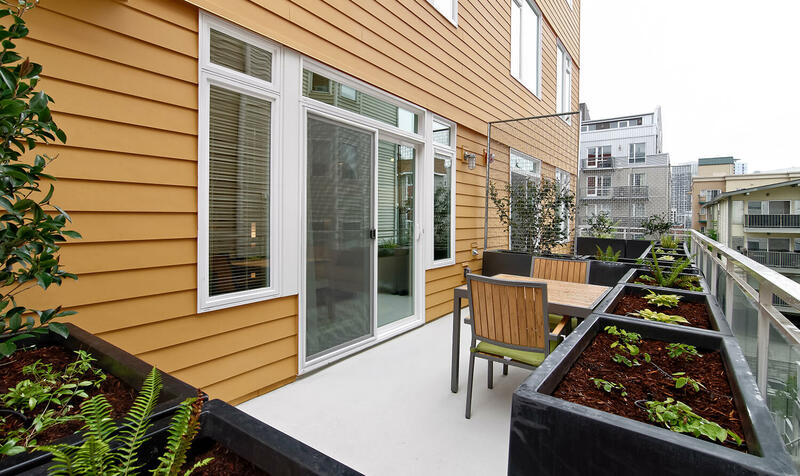 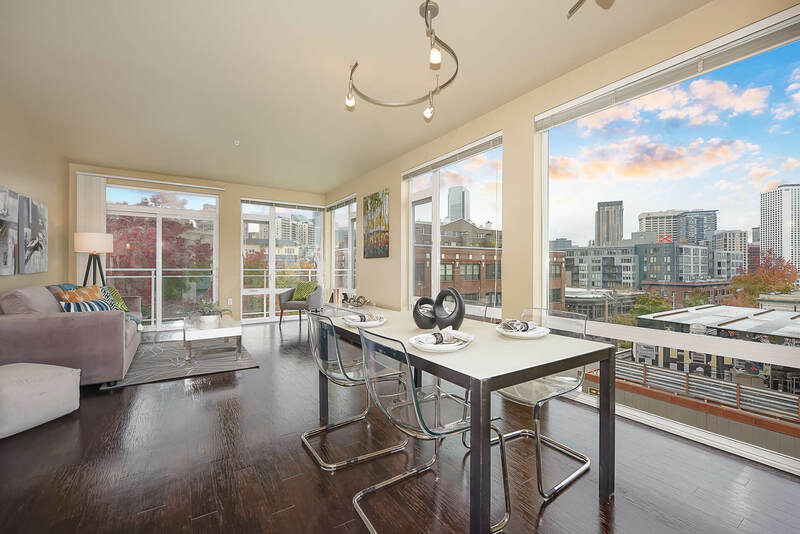 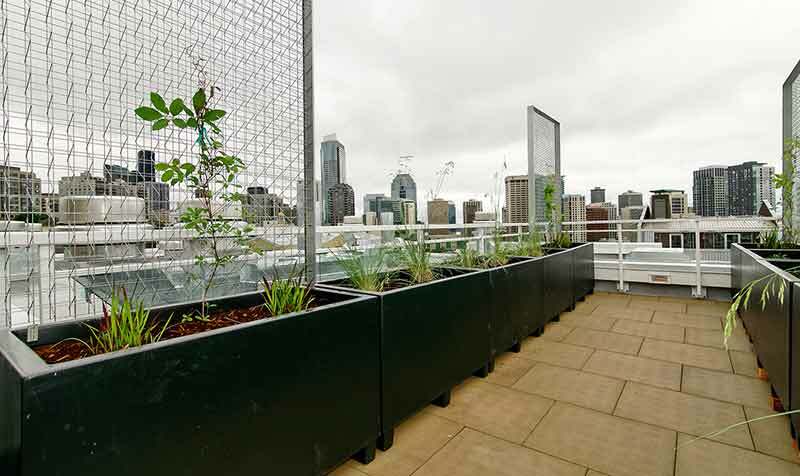 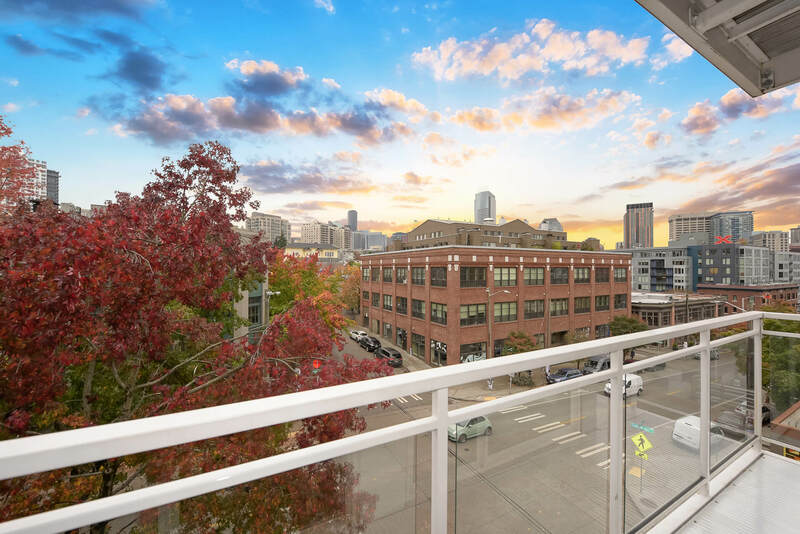 When you need some fresh air take a step out on your private balcony or head up to our Roof Top Deck and see views of South Lake Union, Downtown Seattle, Capitol Hill, the Space Needle and even glimpses of Puget Sound. 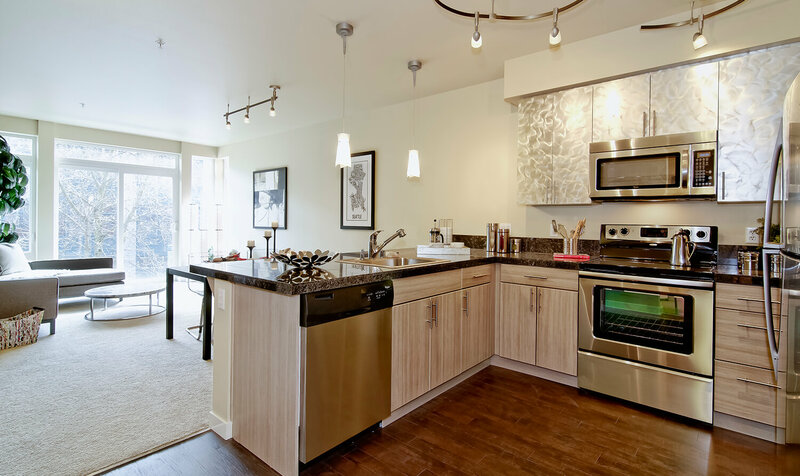 Welcome to Terravita, where we've built over 30 unique and distinctive floor plans tailored to fit the needs and sensibilities of each and every person who walks through our doors. 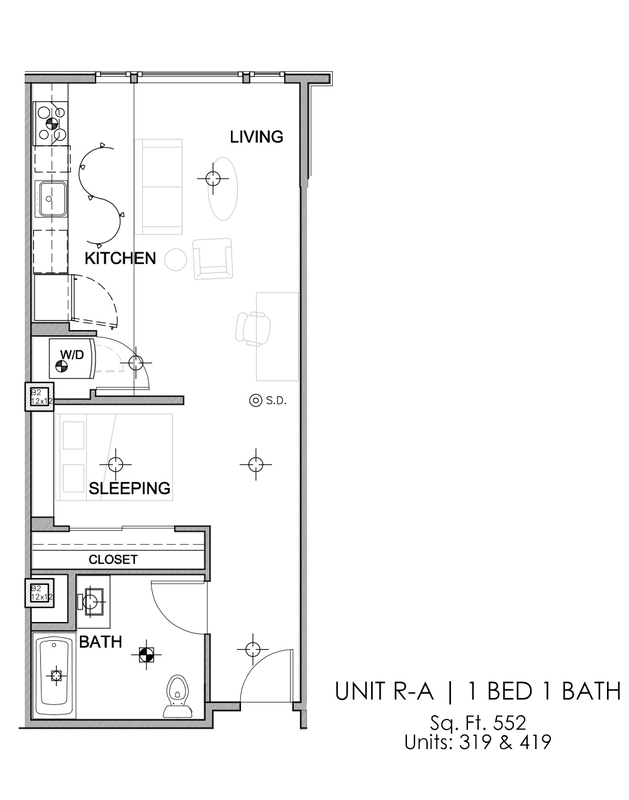 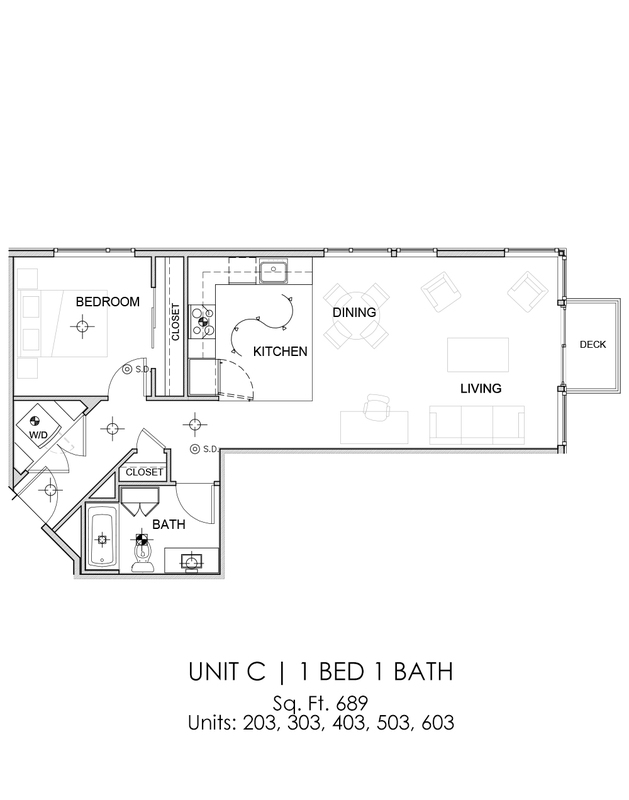 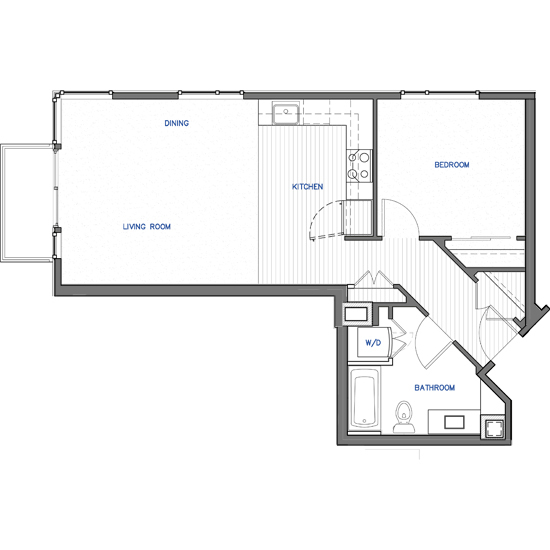 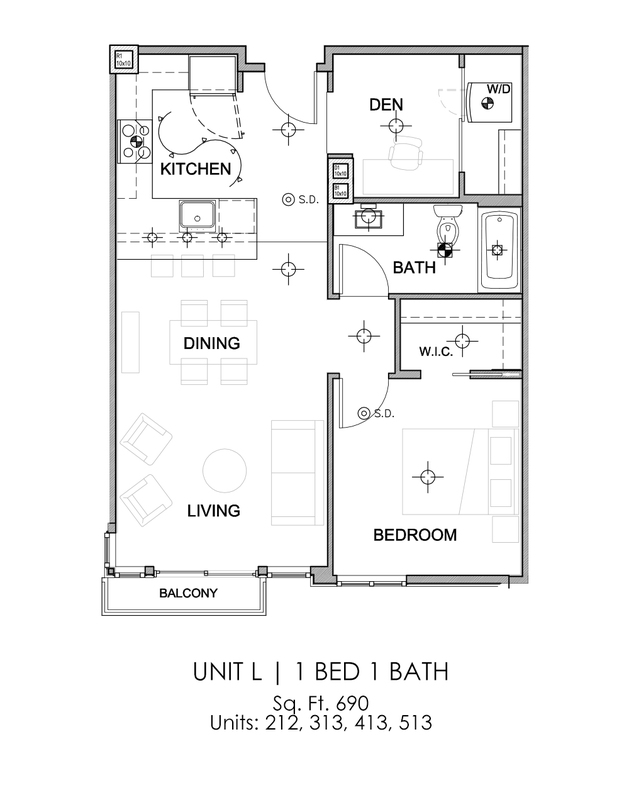 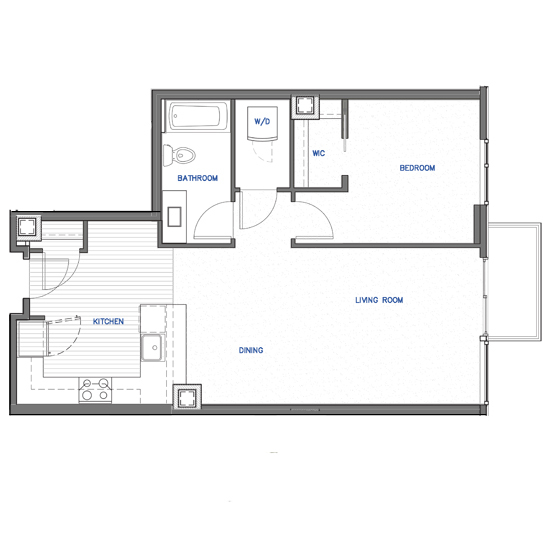 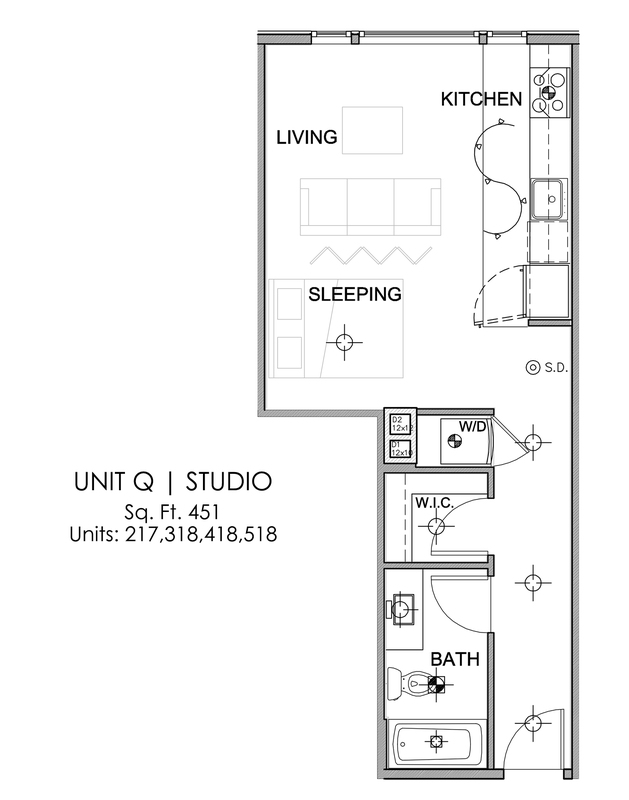 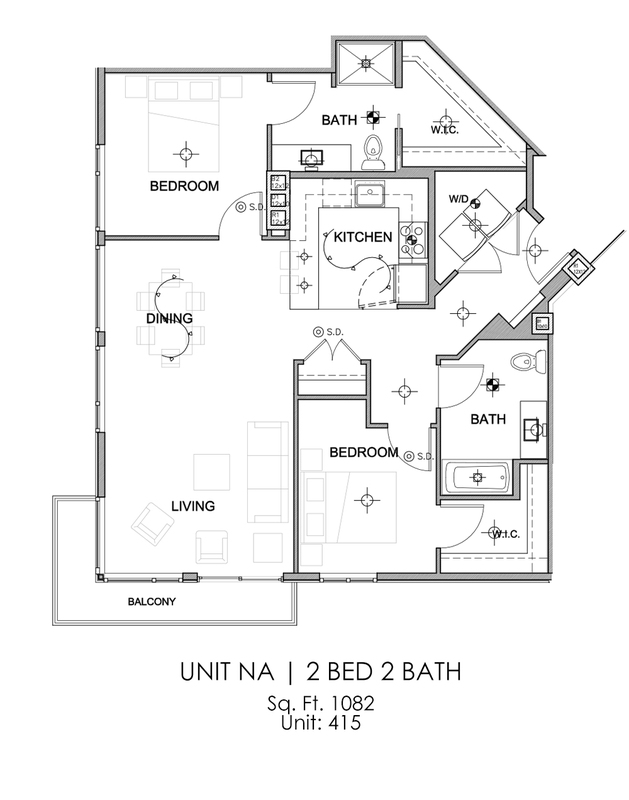 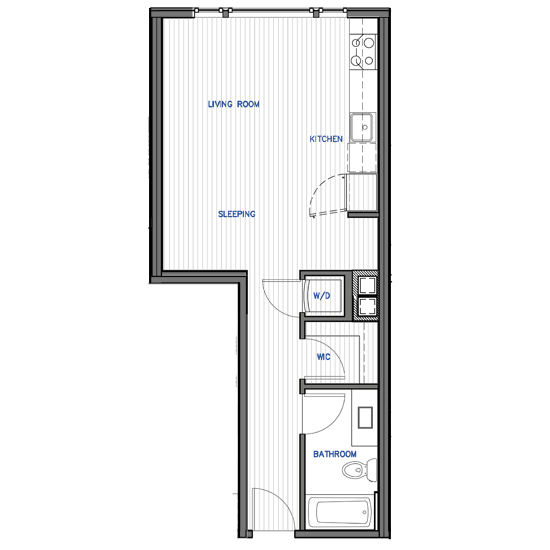 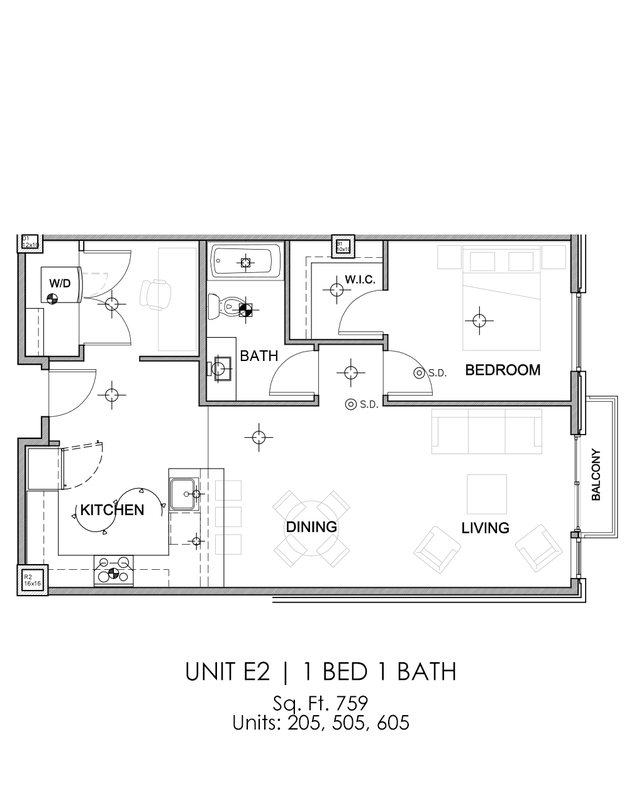 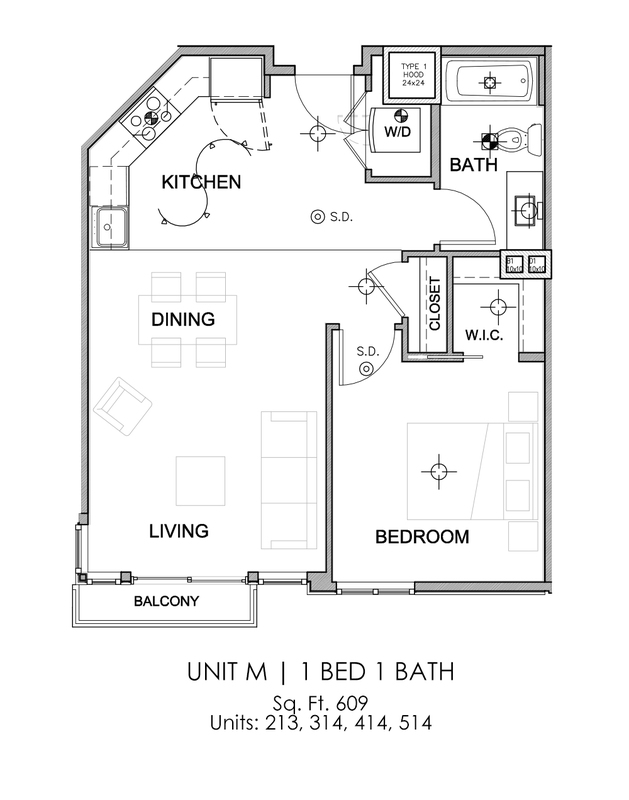 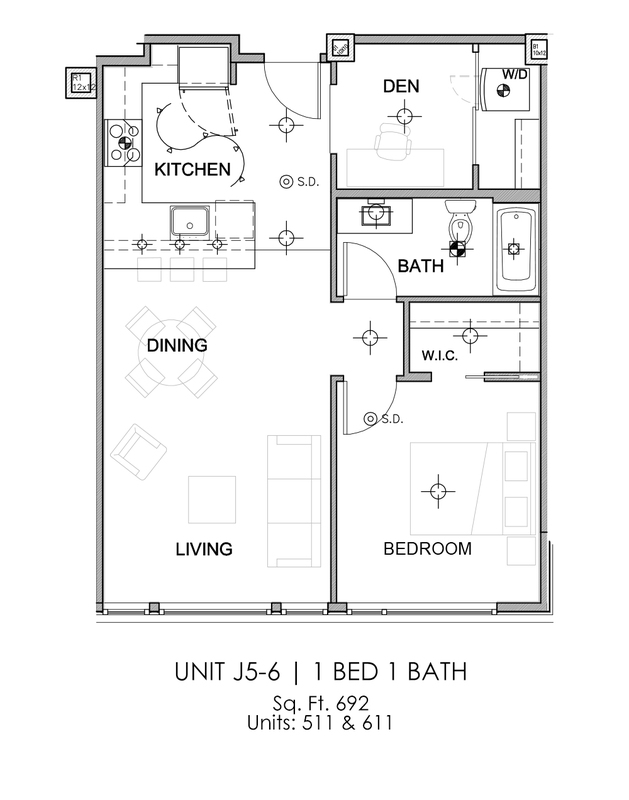 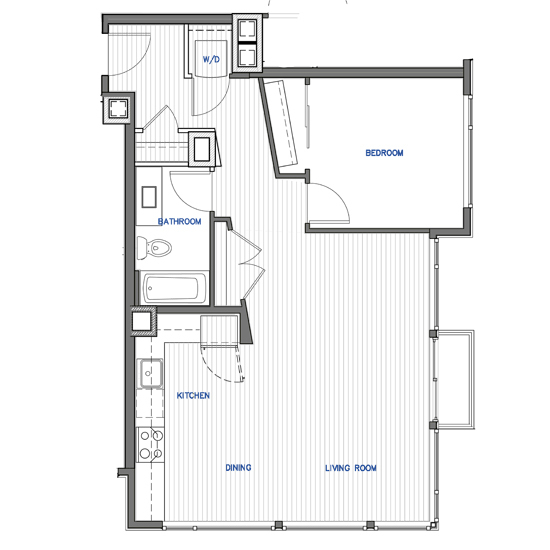 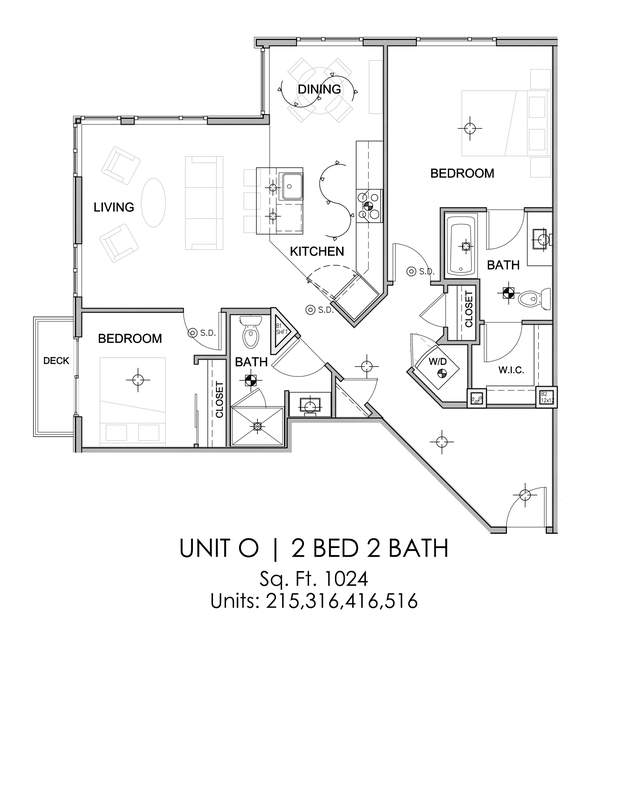 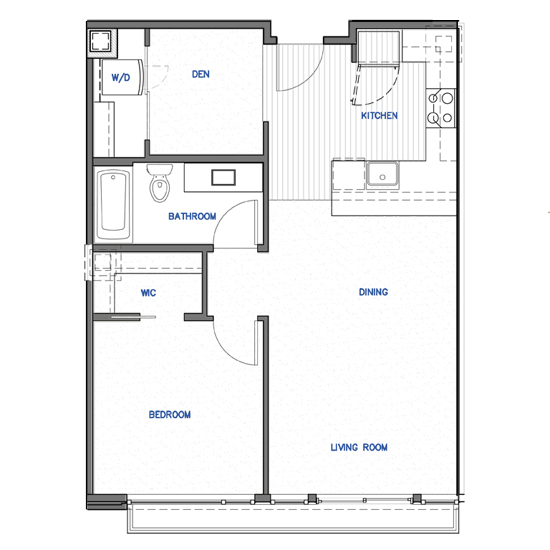 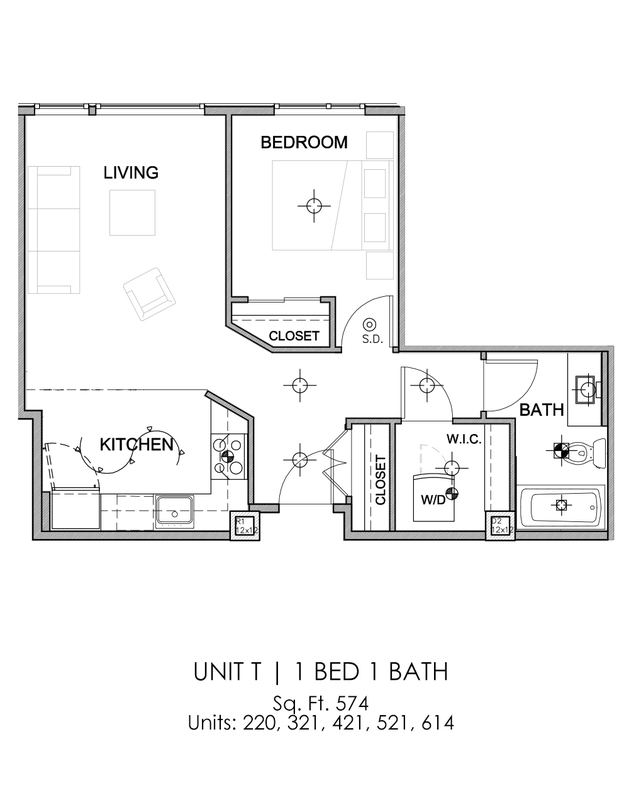 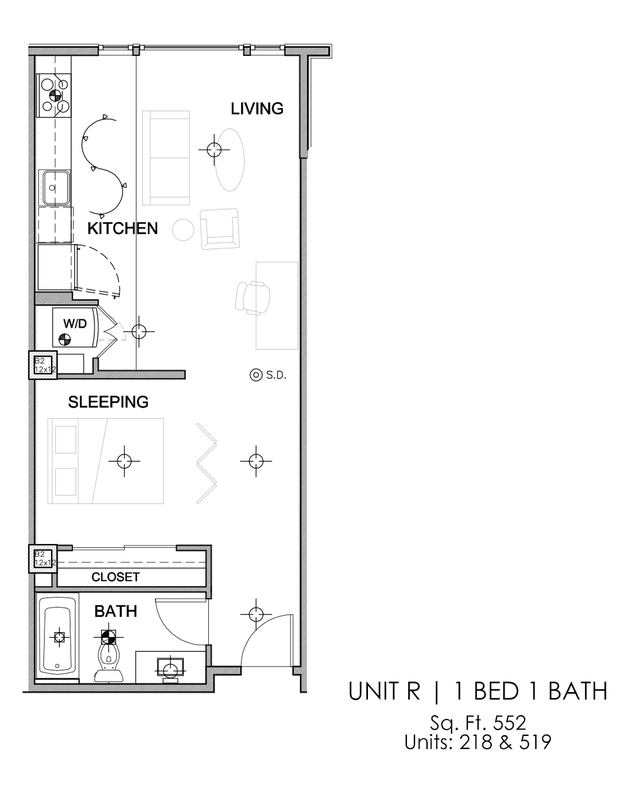 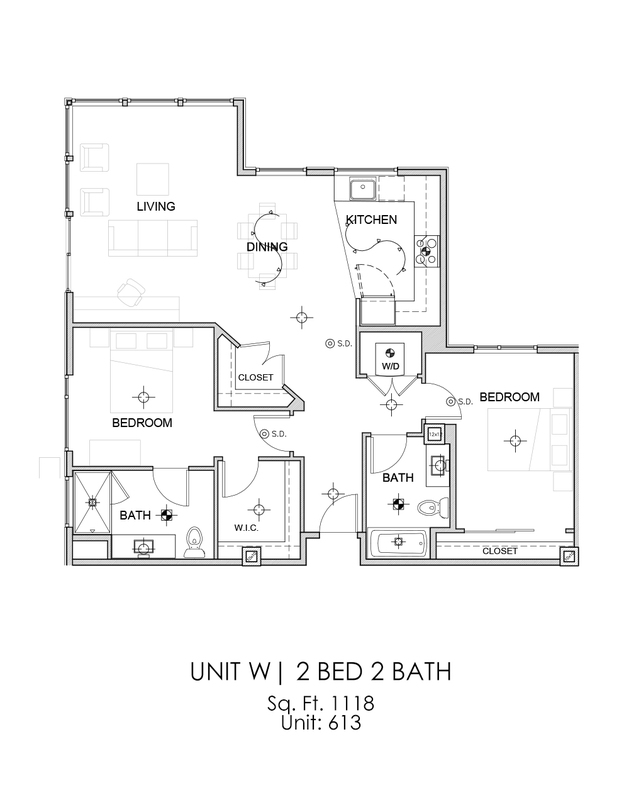 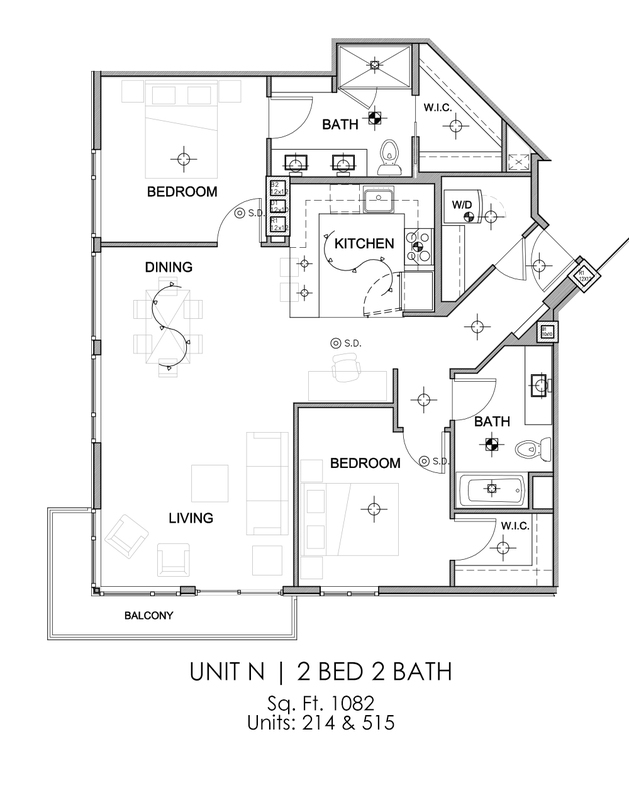 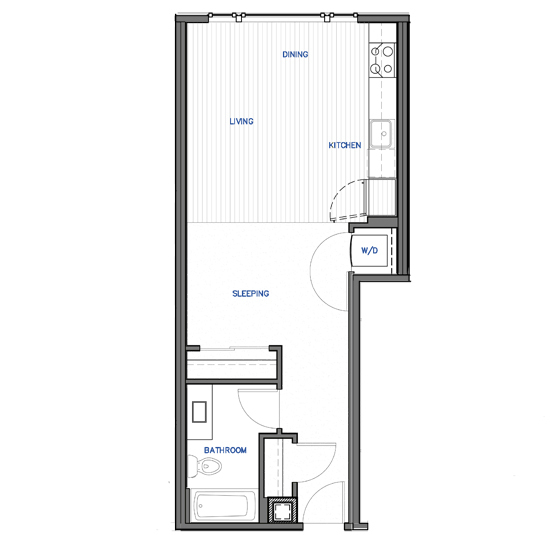 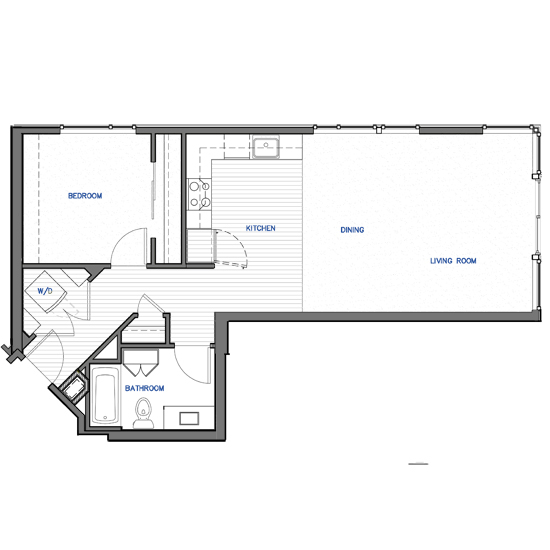 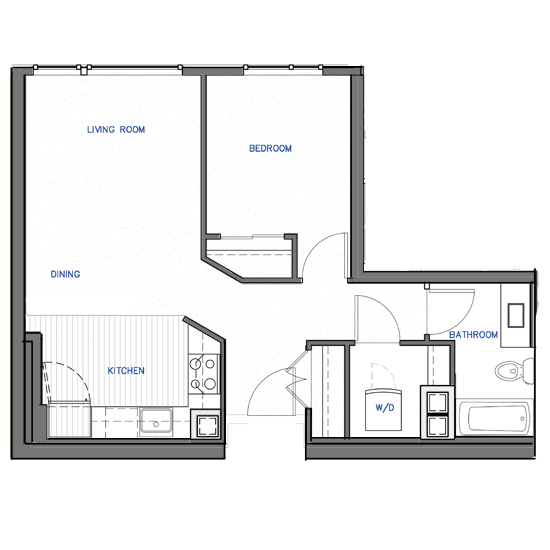 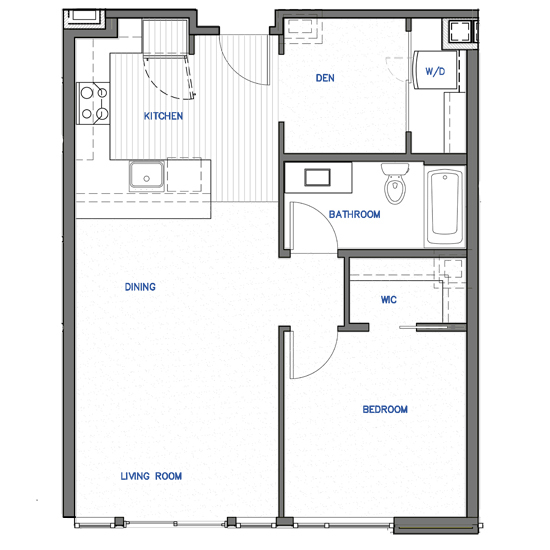 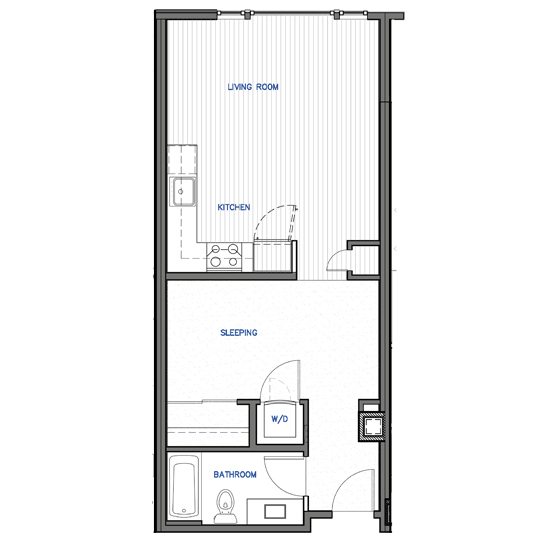 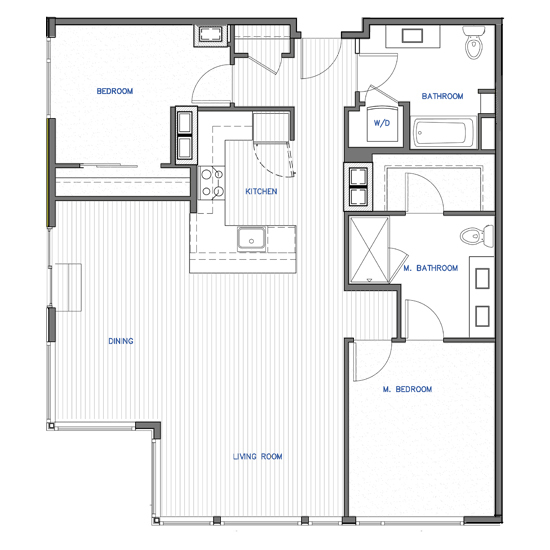 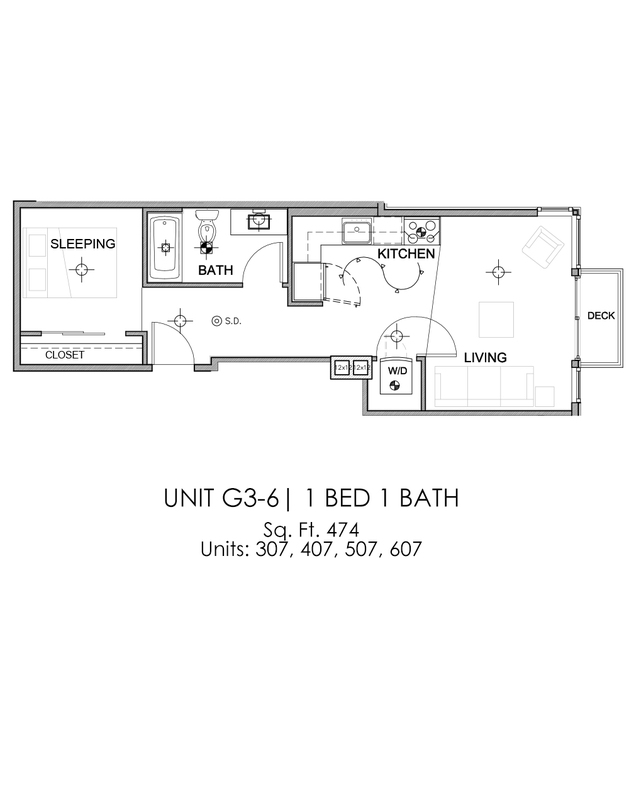 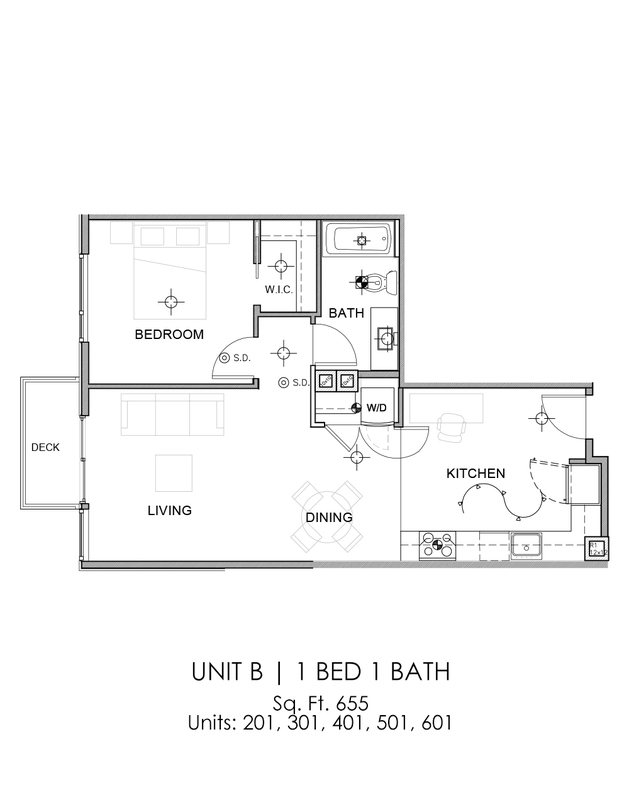 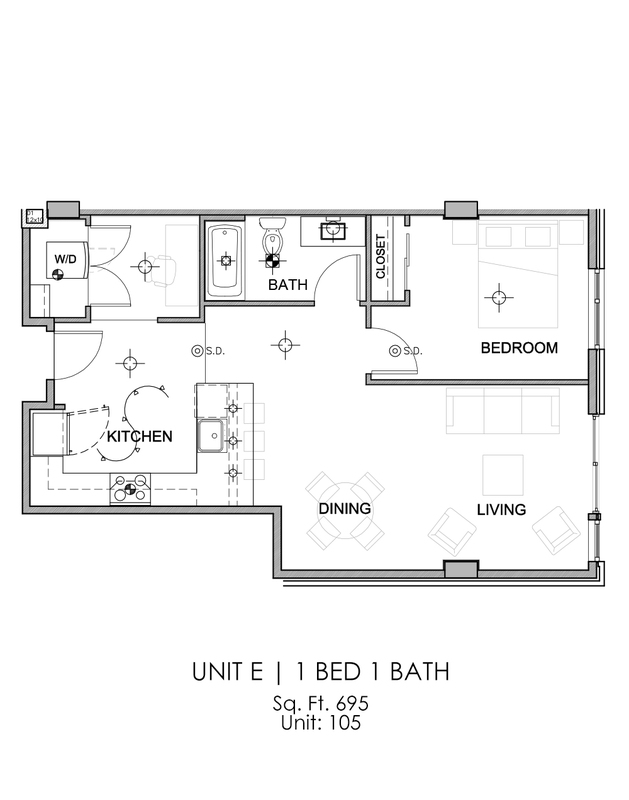 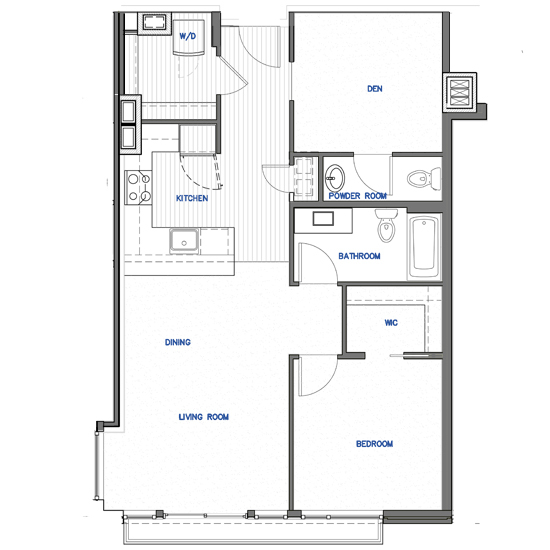 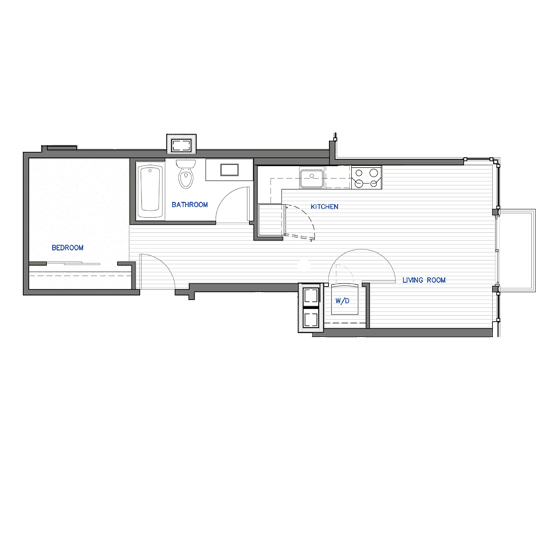 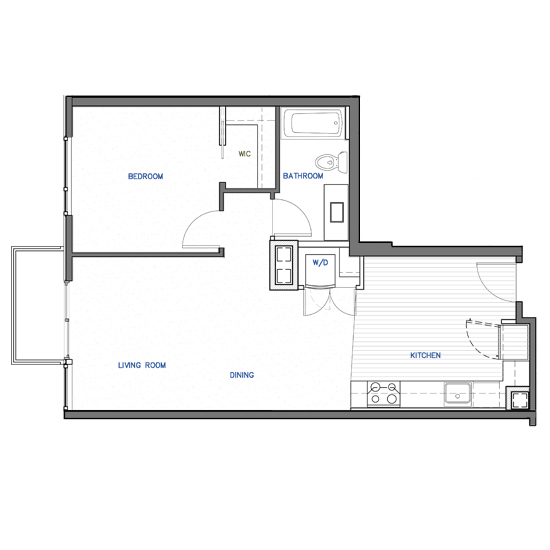 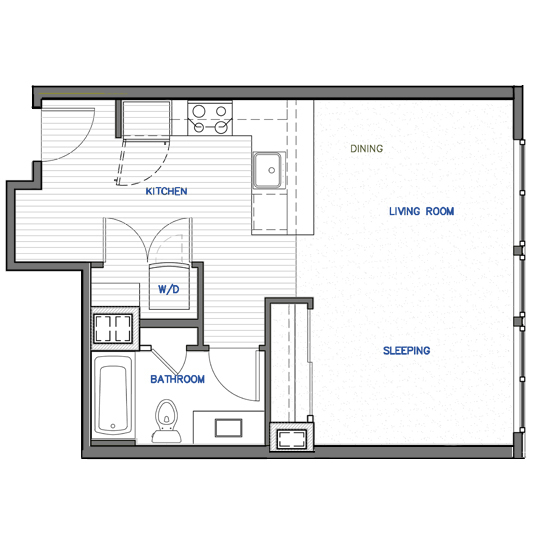 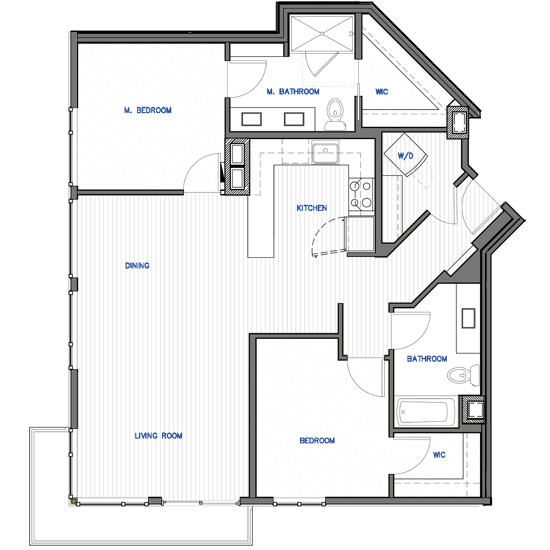 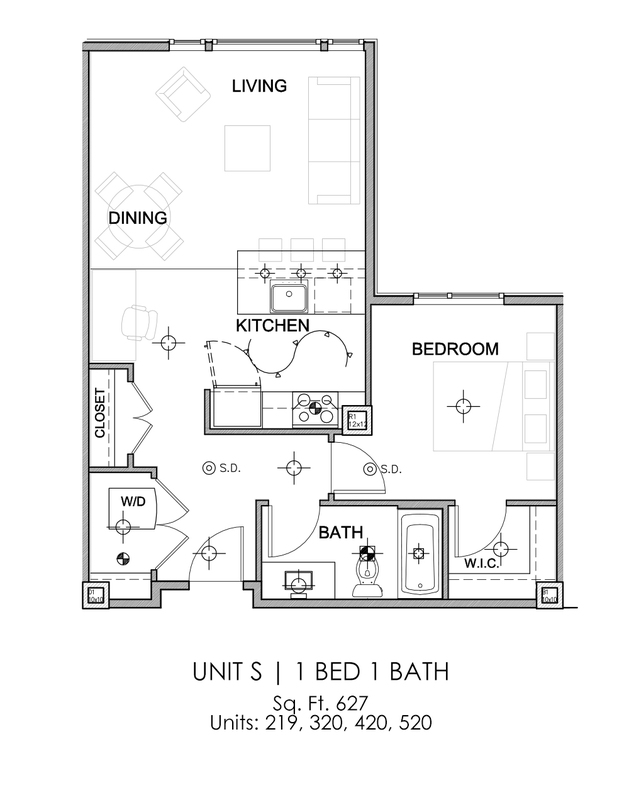 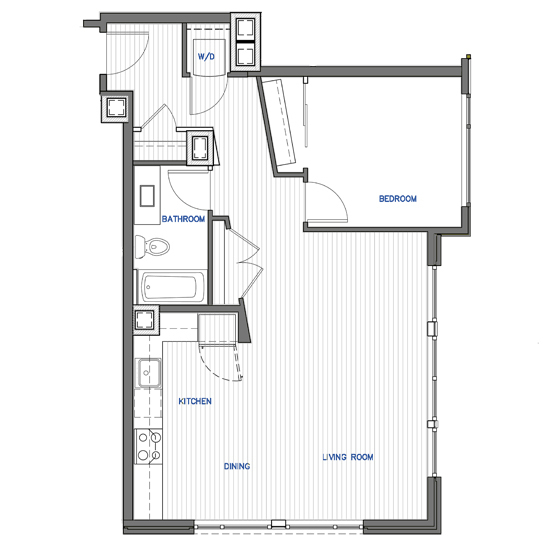 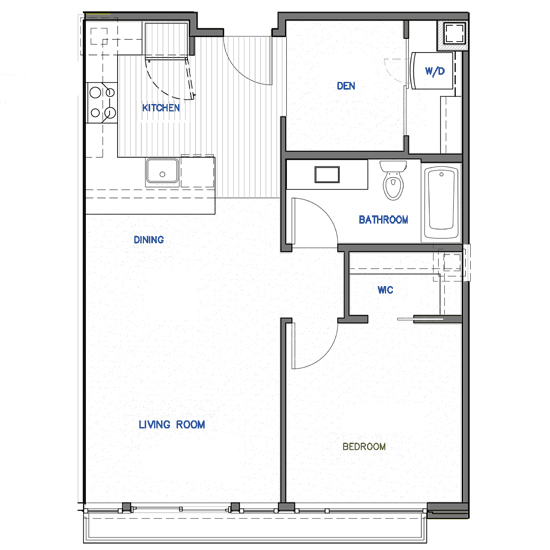 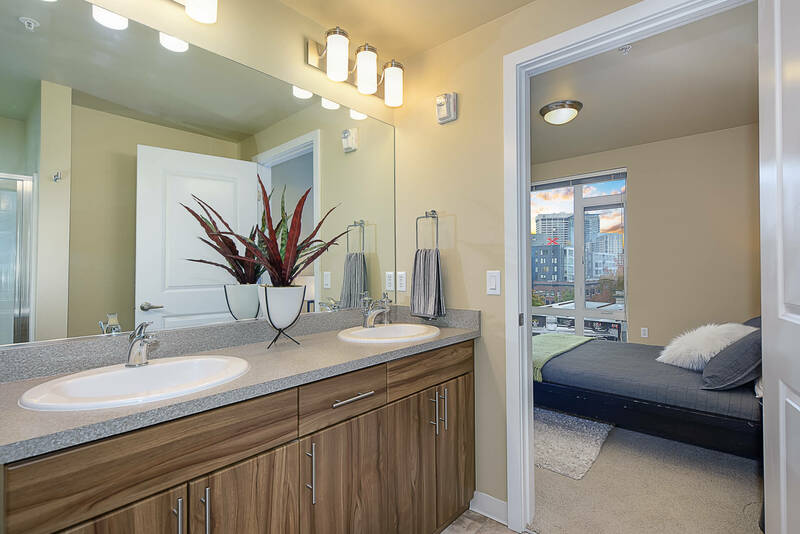 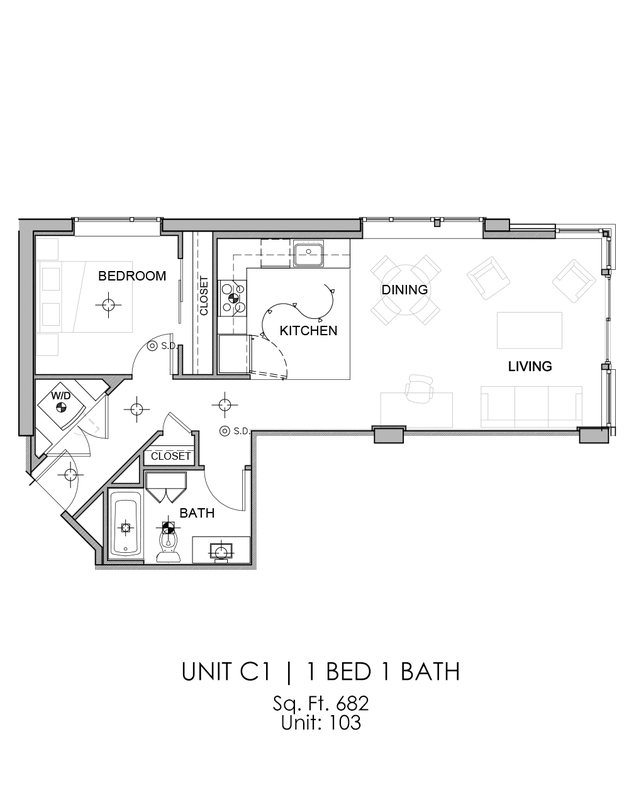 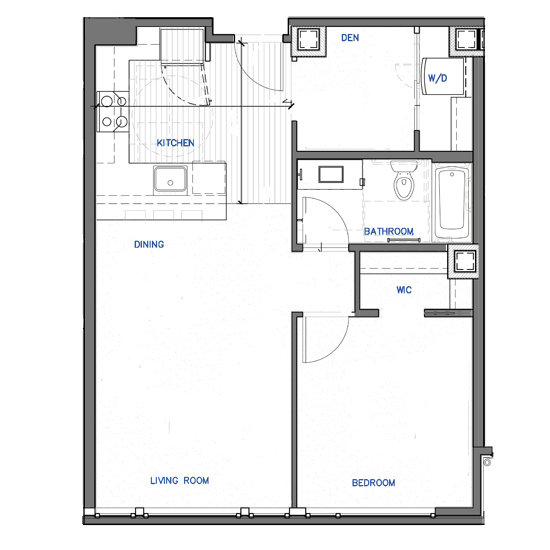 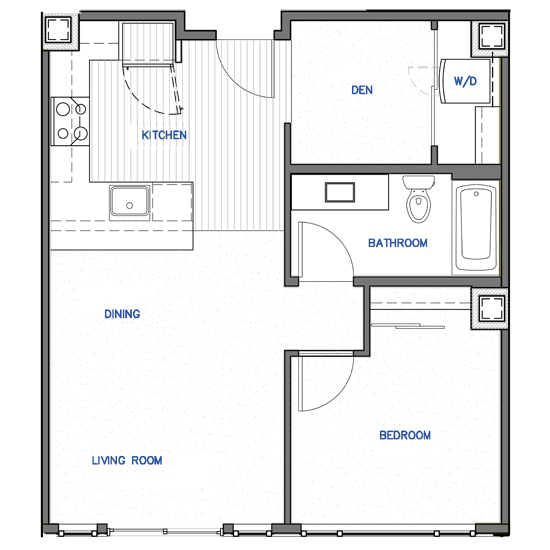 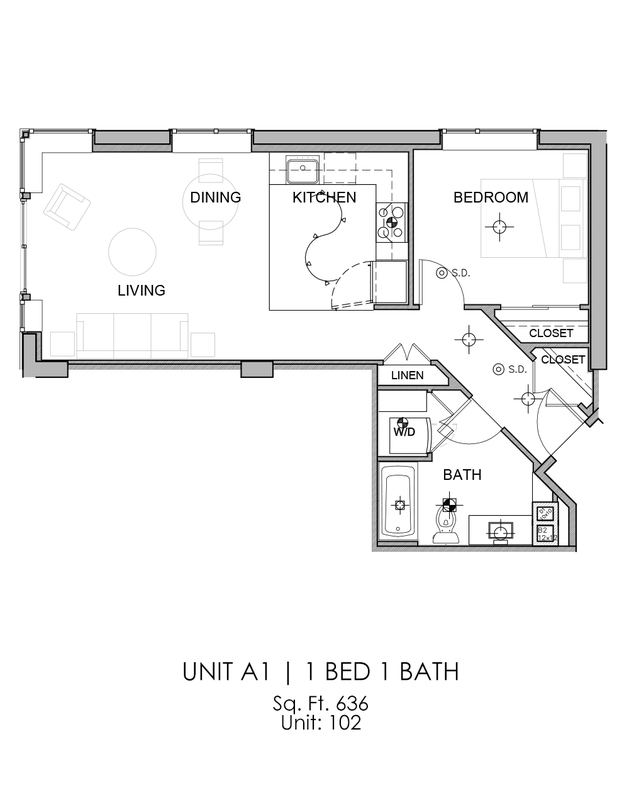 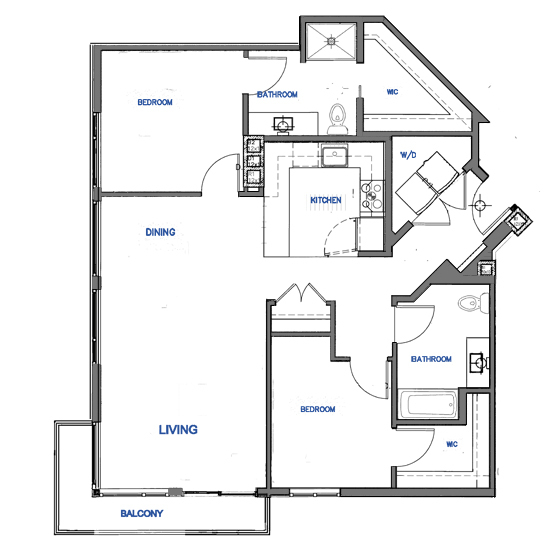 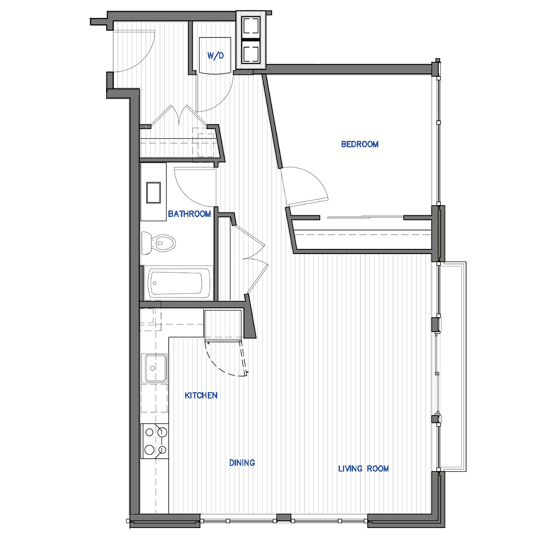 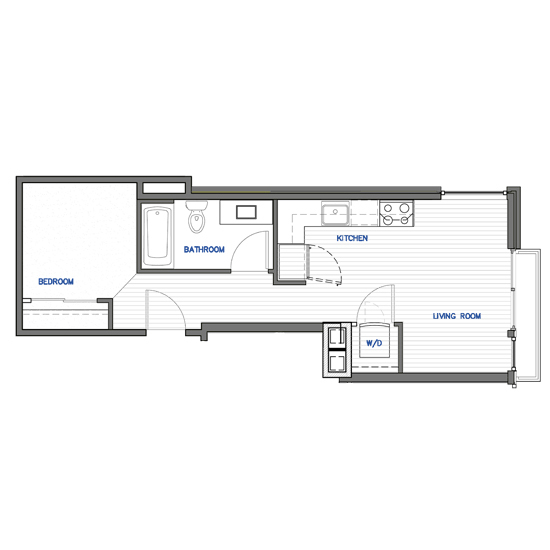 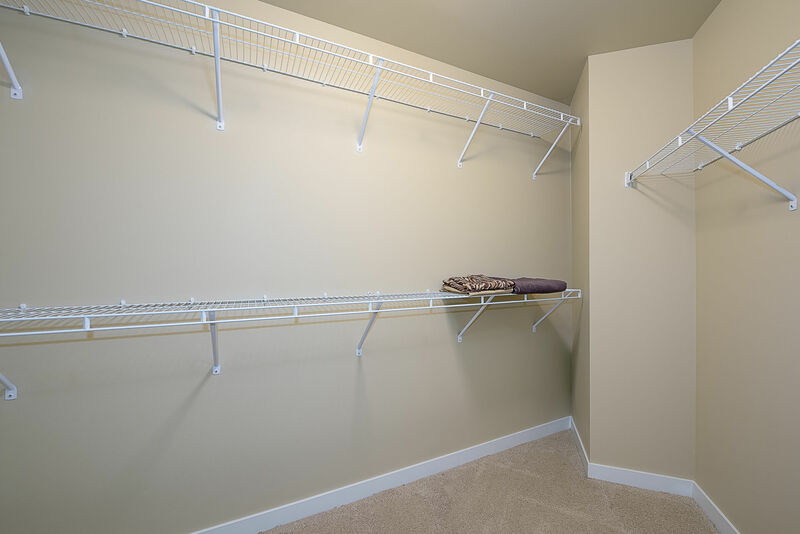 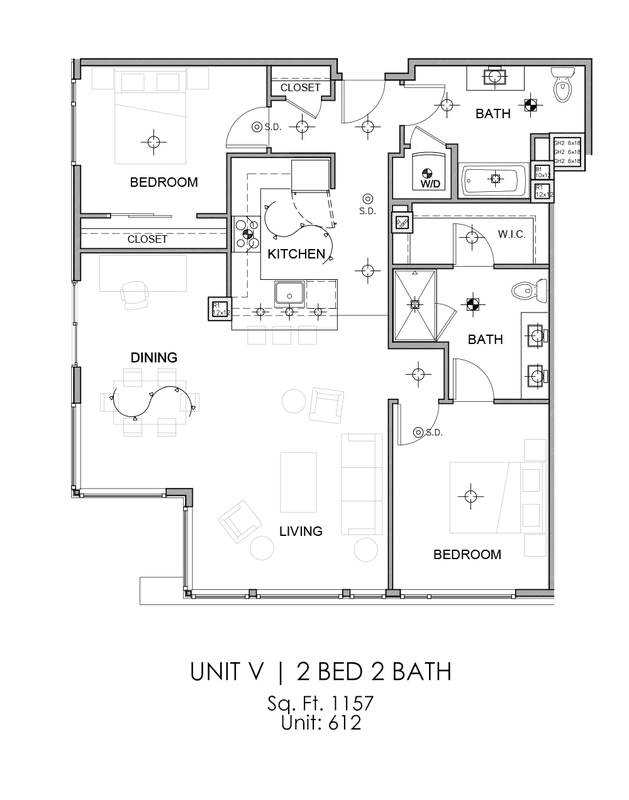 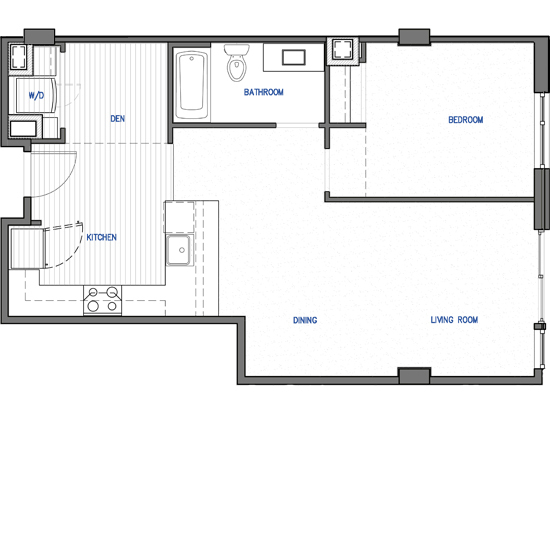 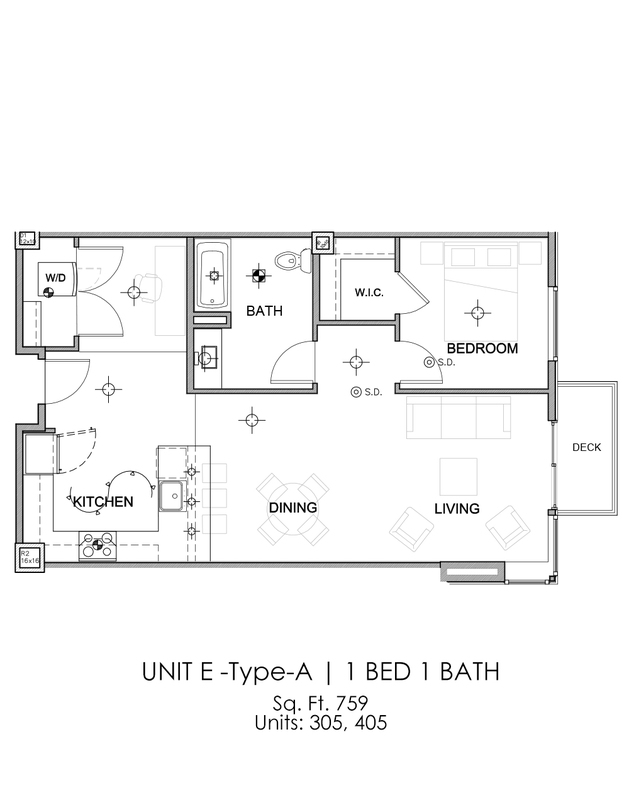 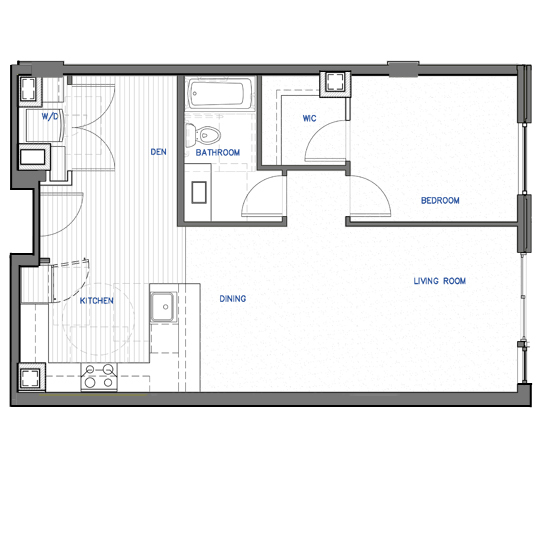 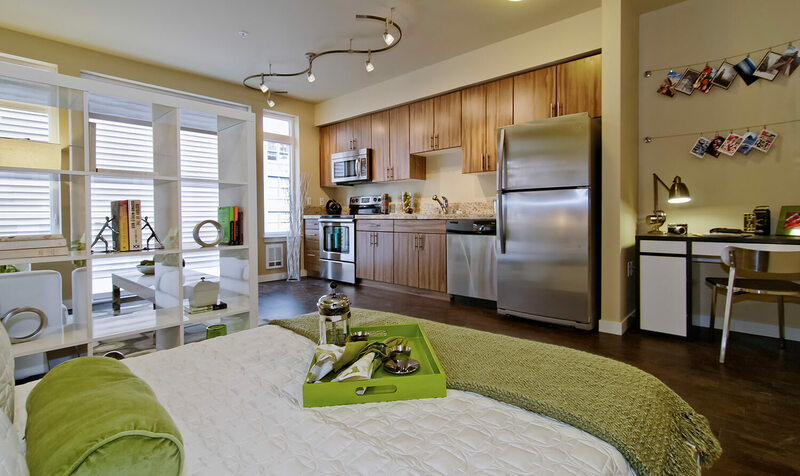 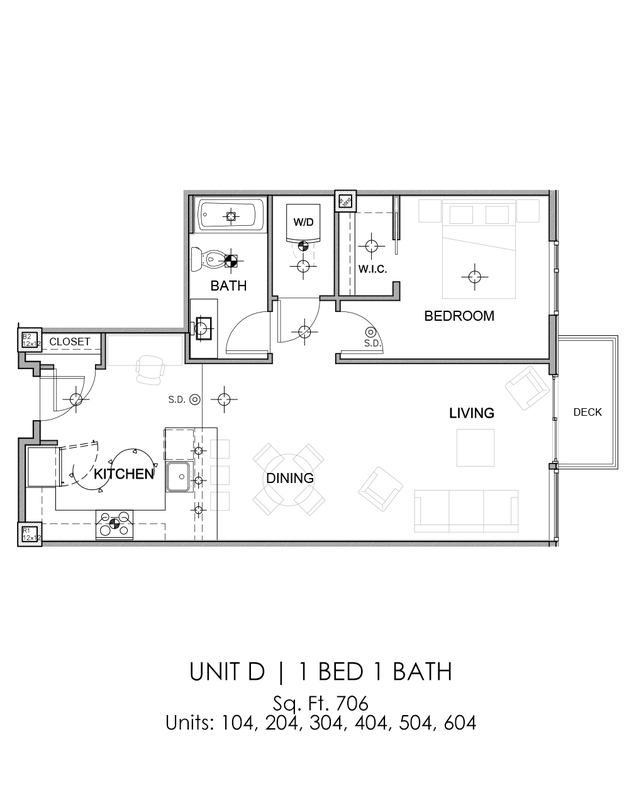 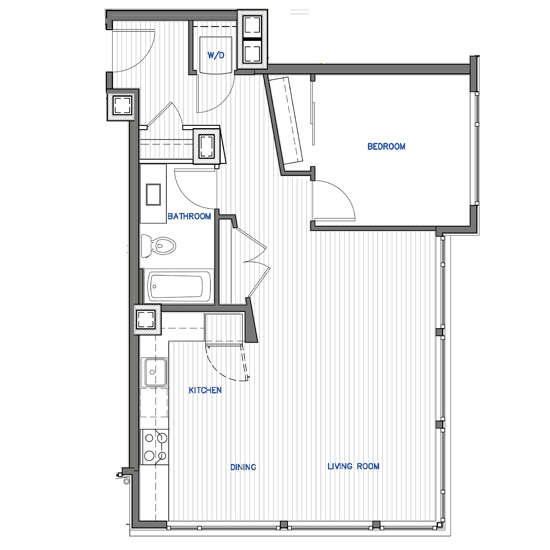 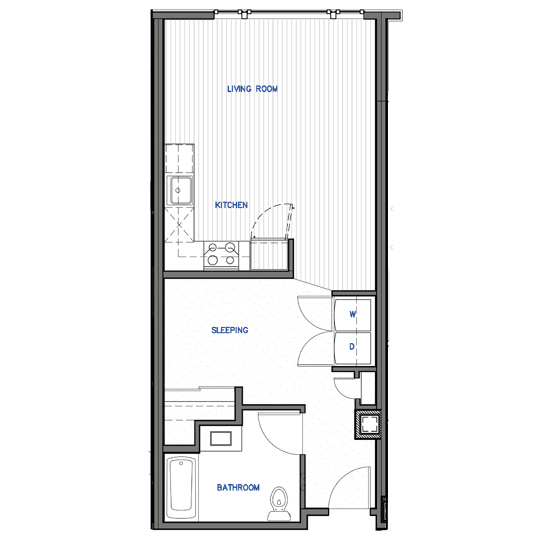 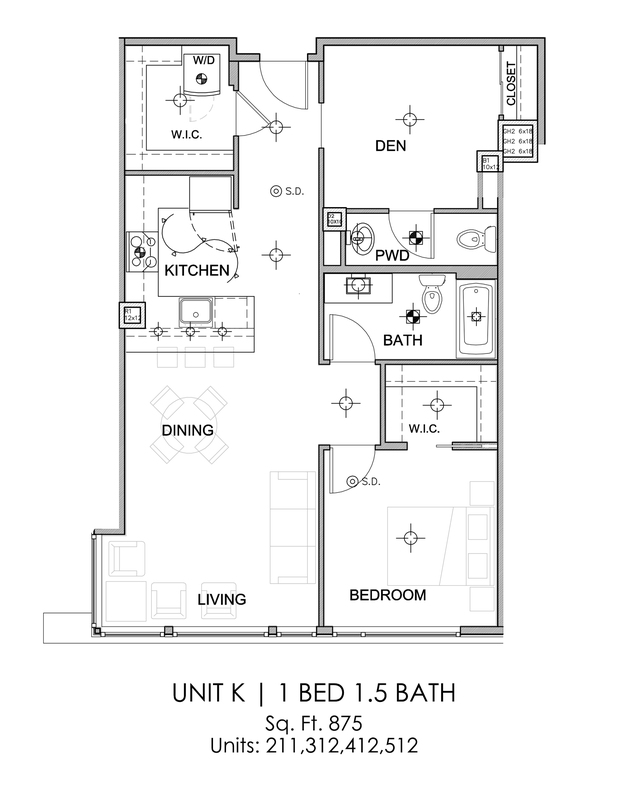 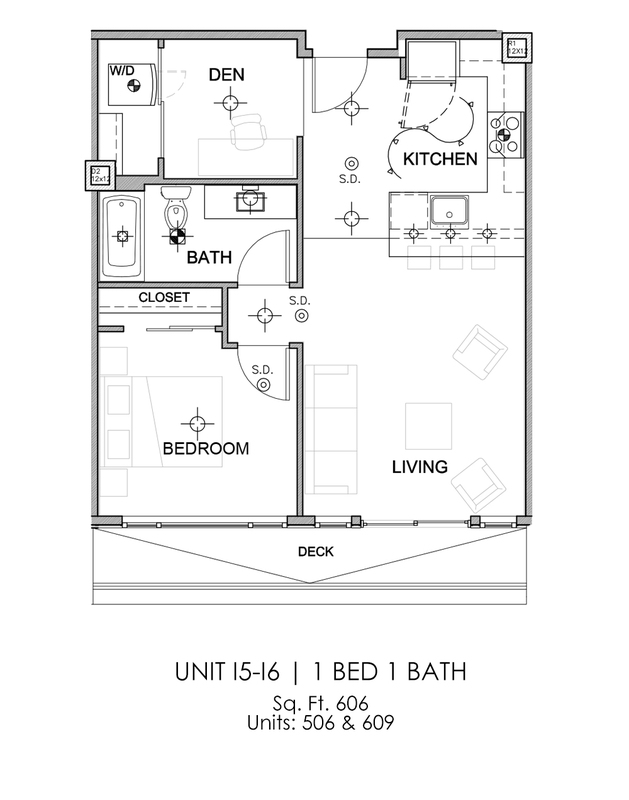 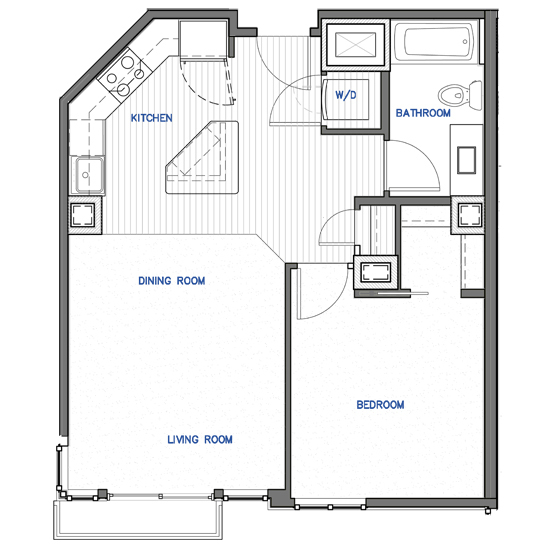 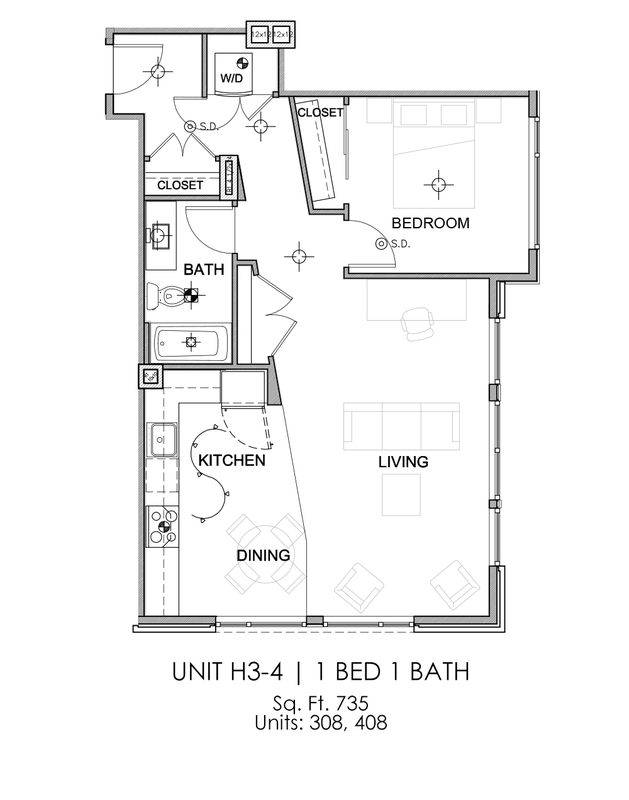 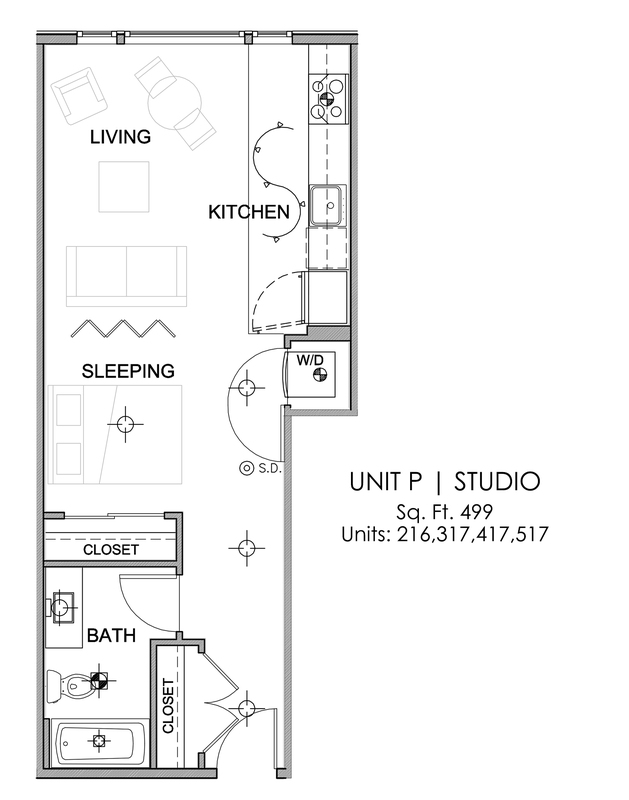 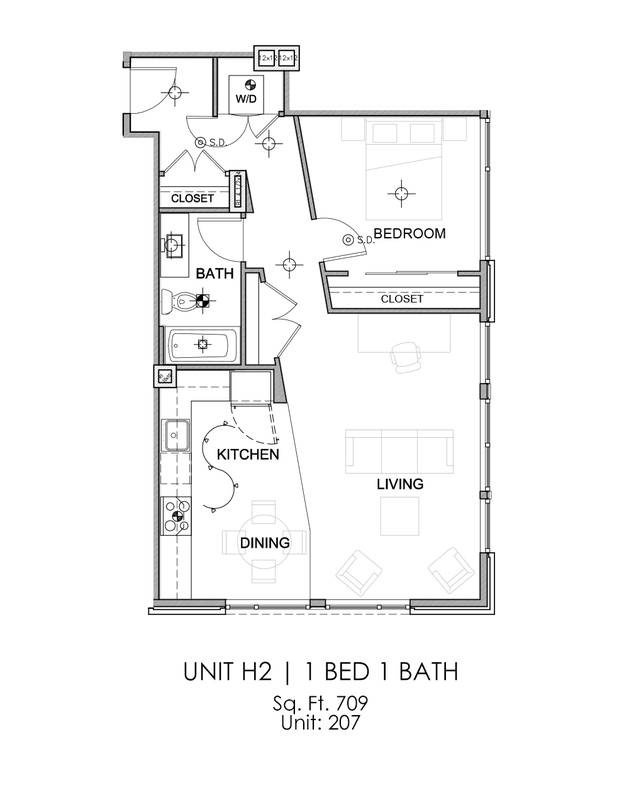 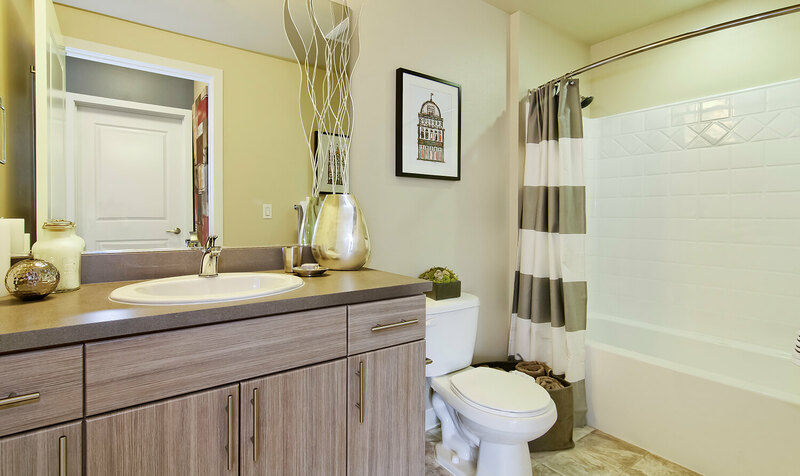 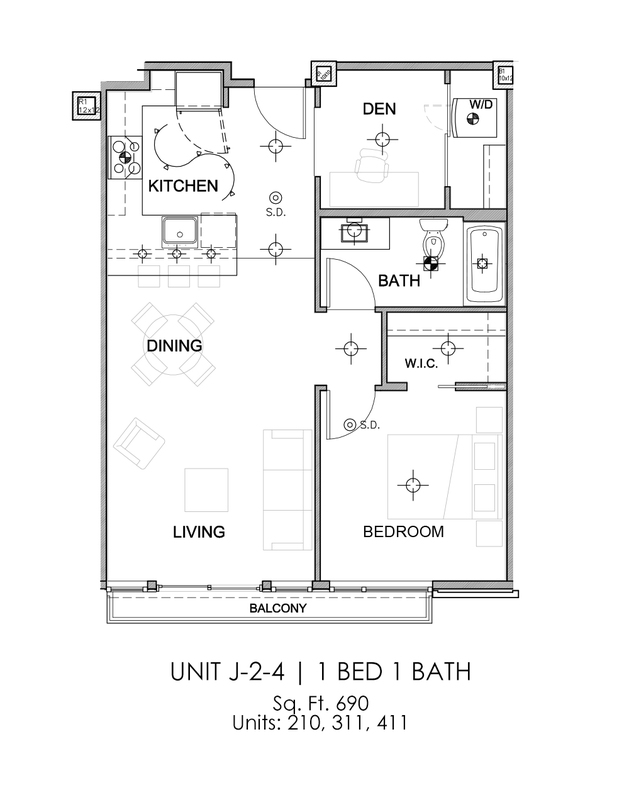 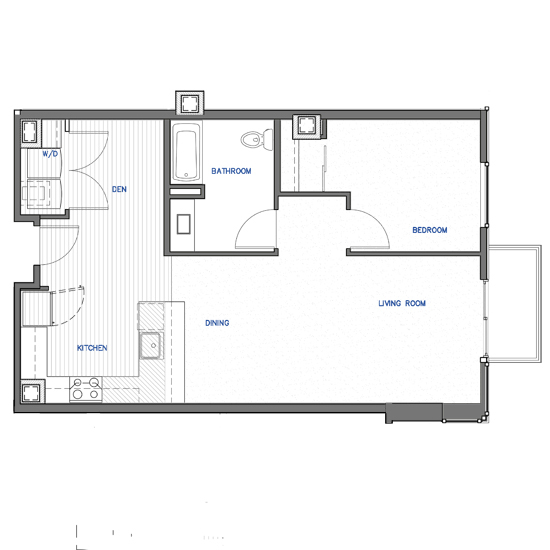 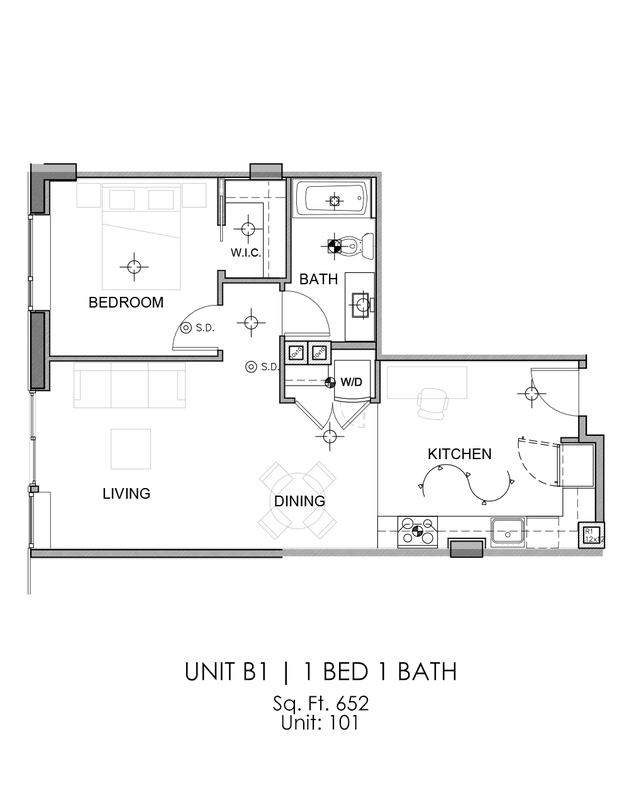 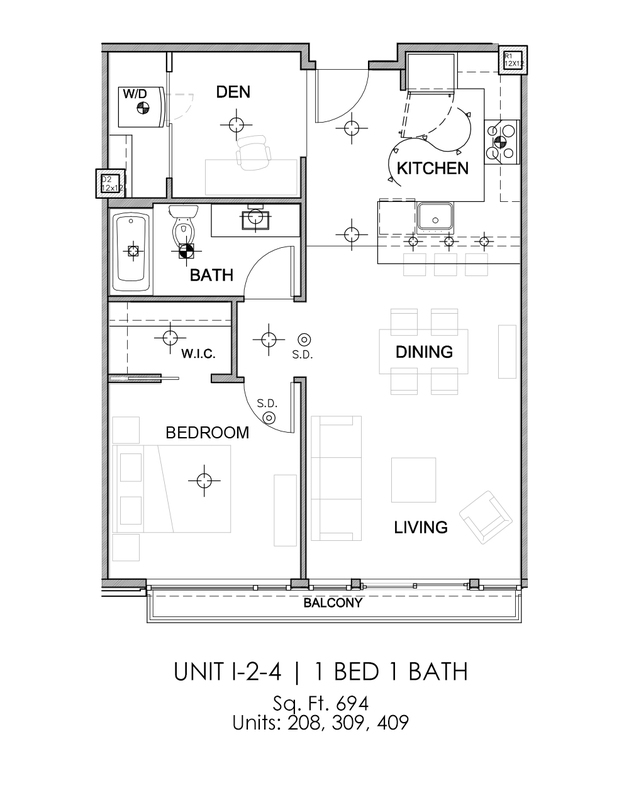 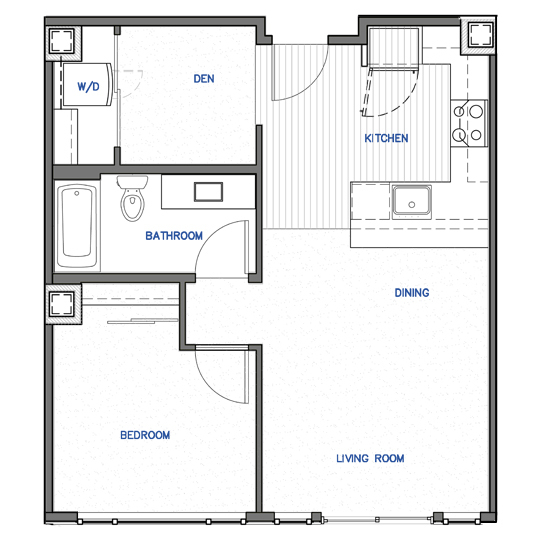 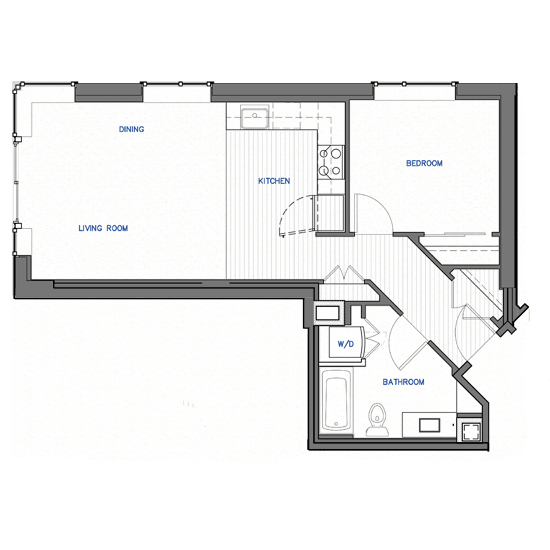 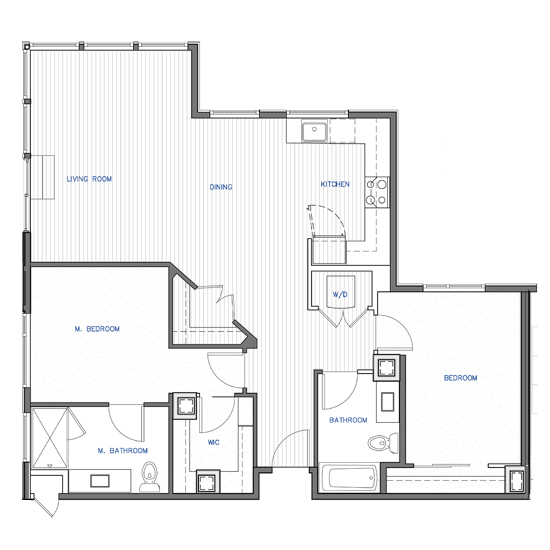 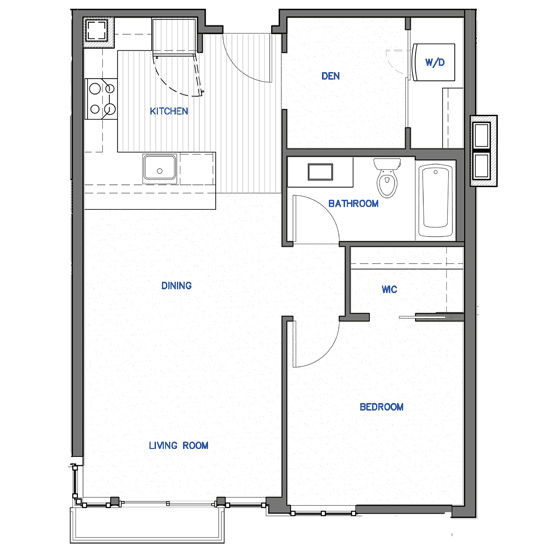 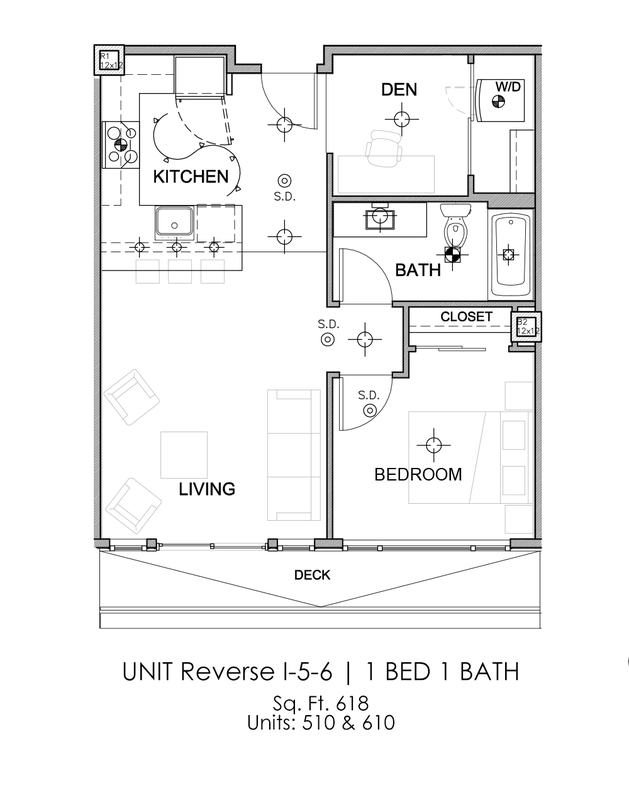 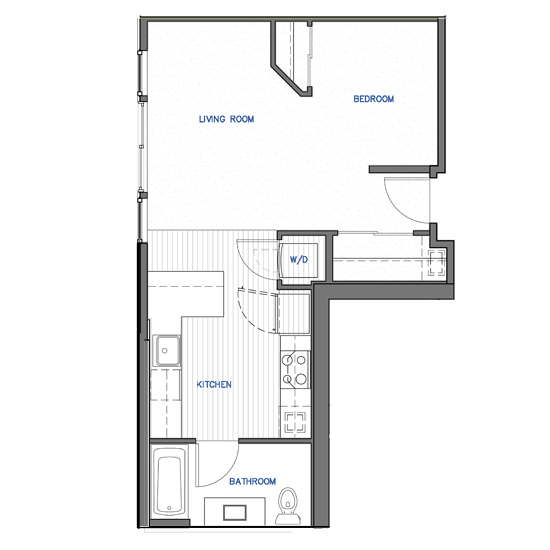 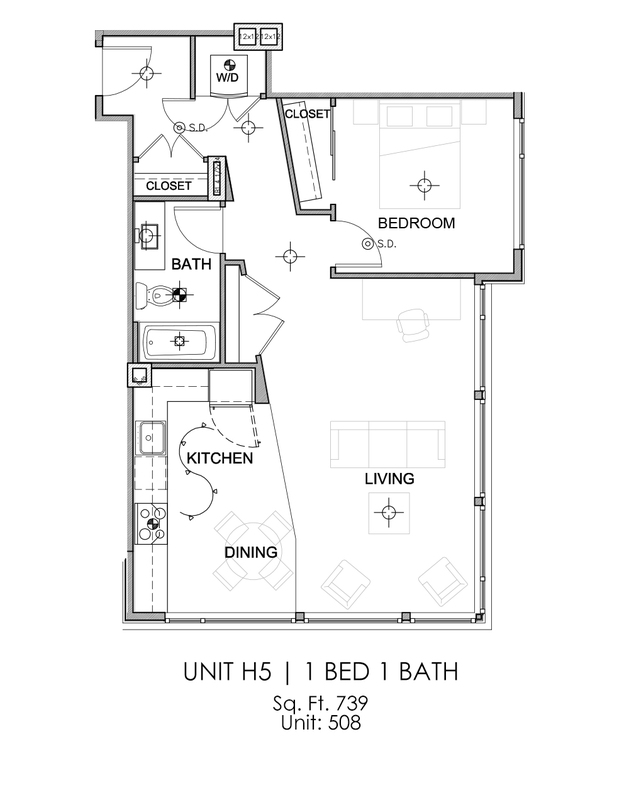 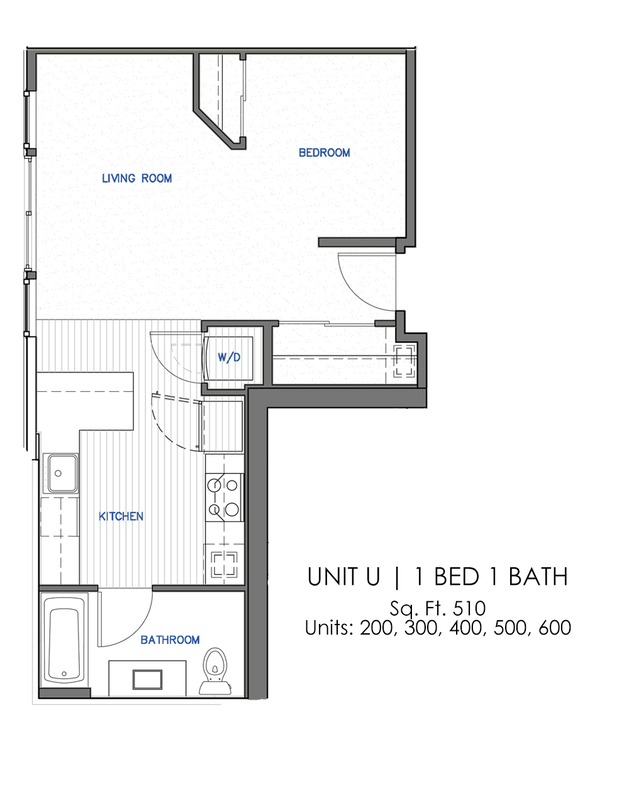 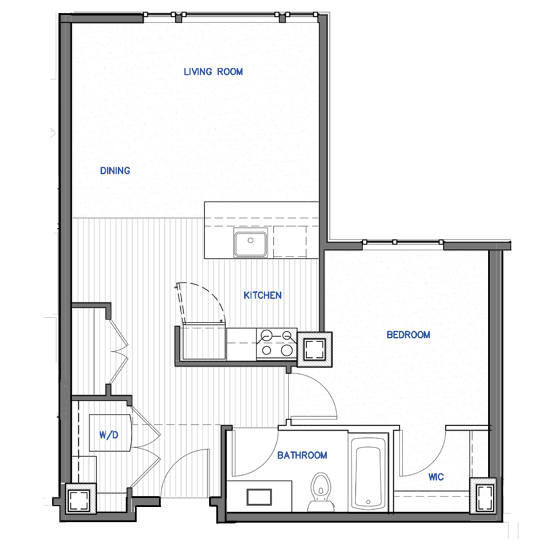 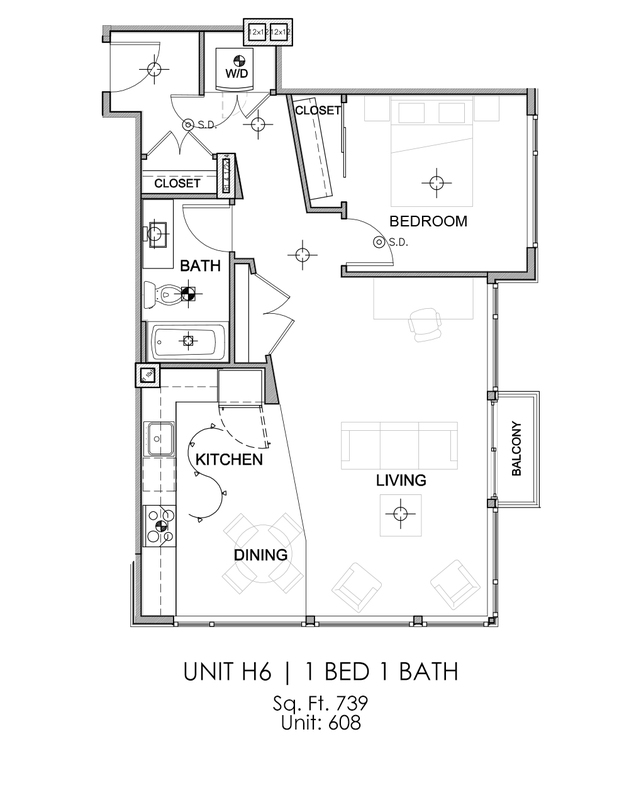 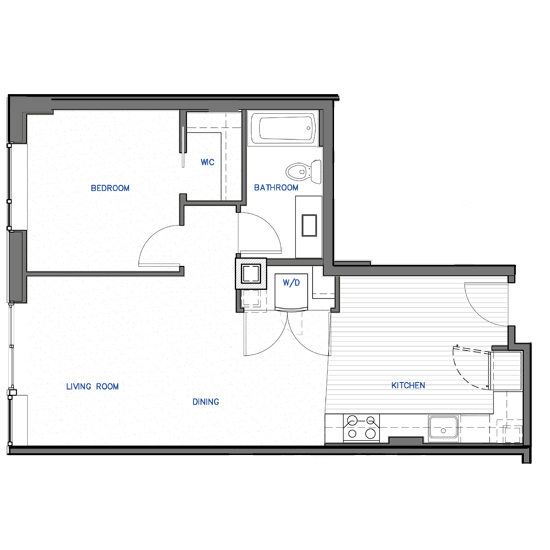 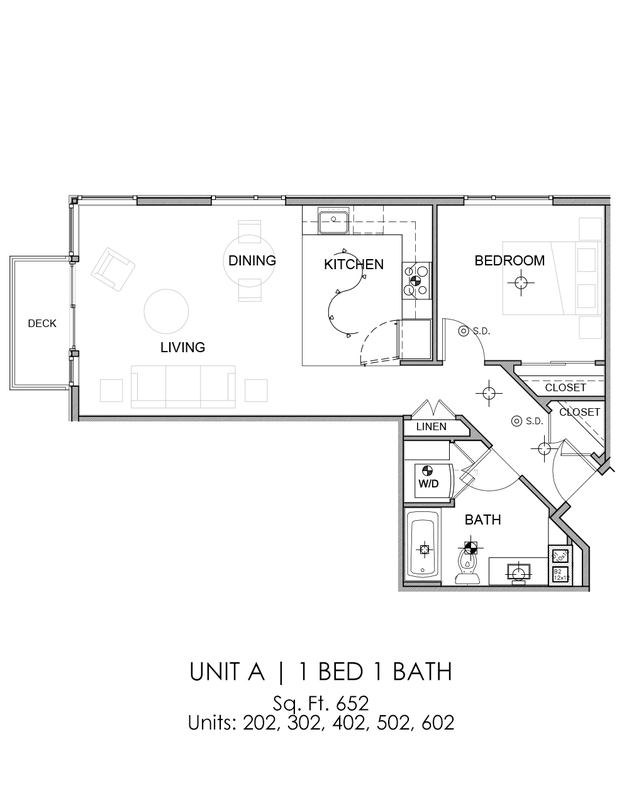 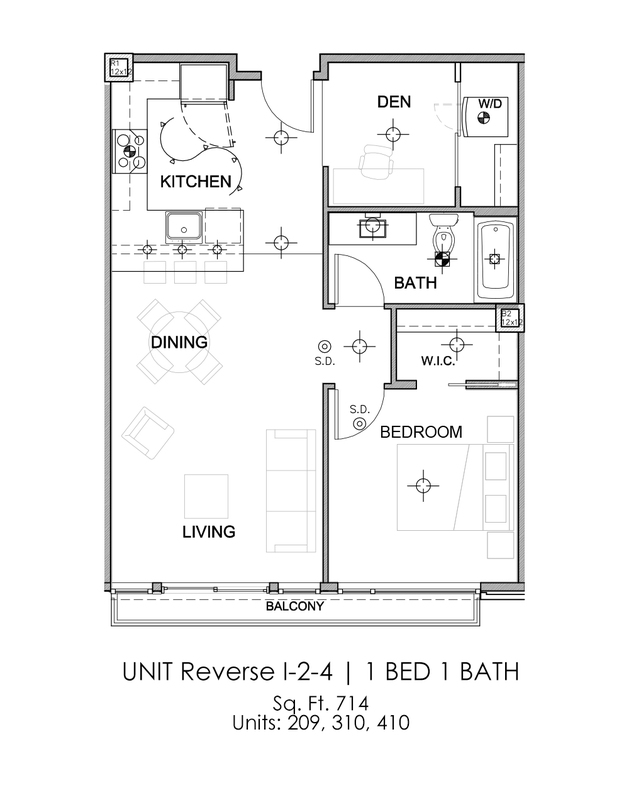 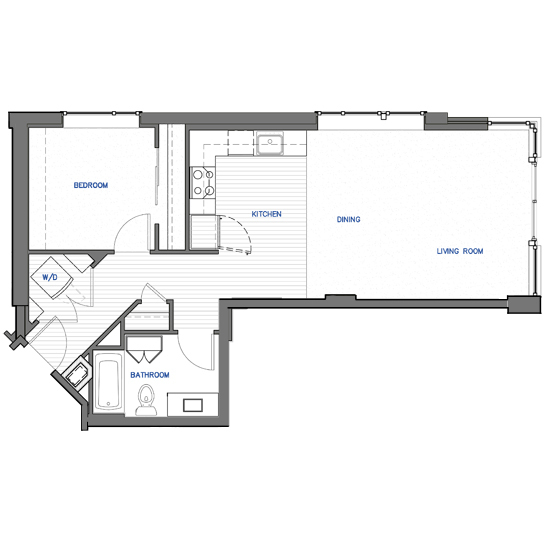 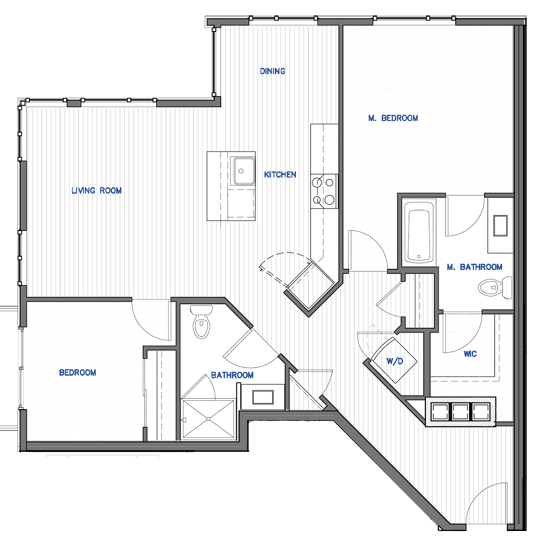 Our one bedrooms have been designed with you in mind! 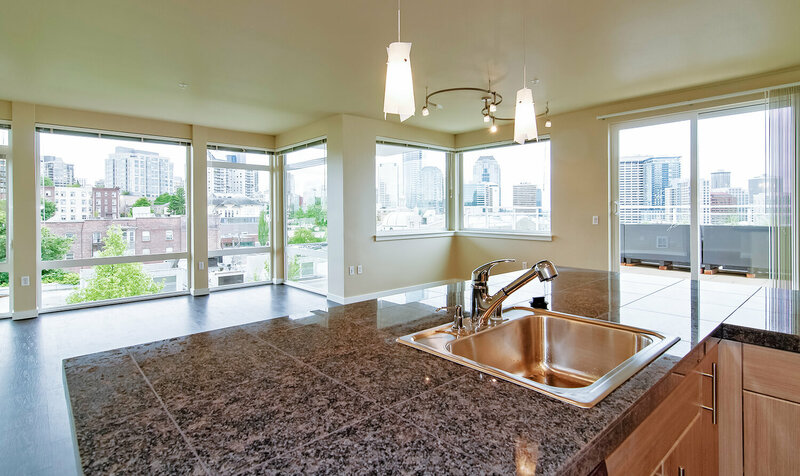 Whether you're looking for more space, an efficient layout with an office, or just a great view of the city, we have what you want. 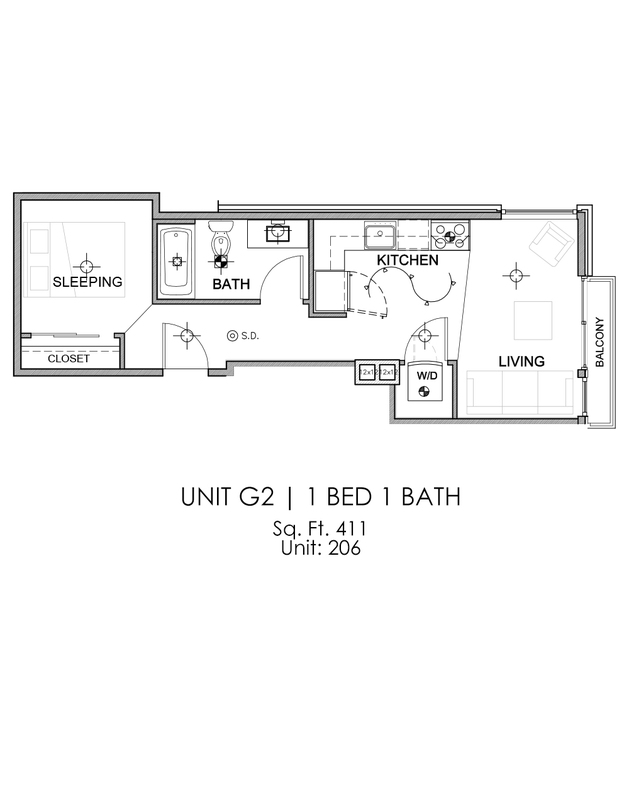 Call for more Information on availability & prices. 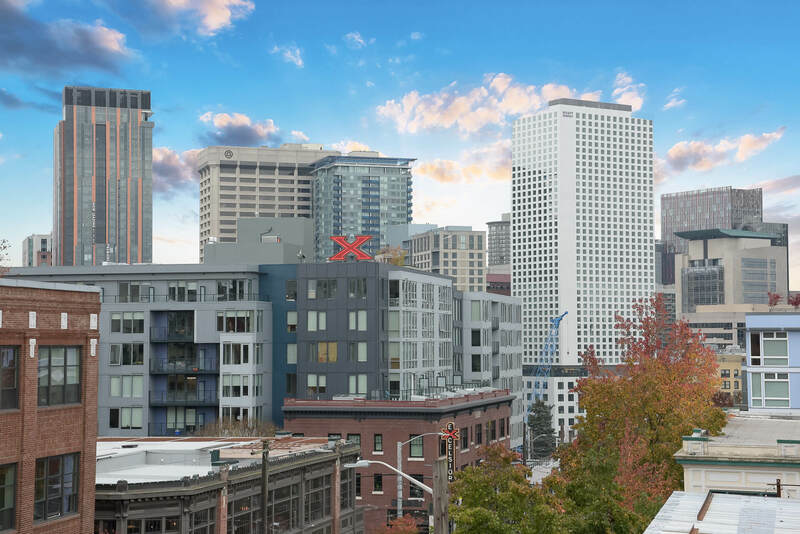 Seattle's Capitol Hill offers Terravita residents the perfect balance of Seattle's local flavors and cuisines while encouraging an endless offering of activities and destinations. 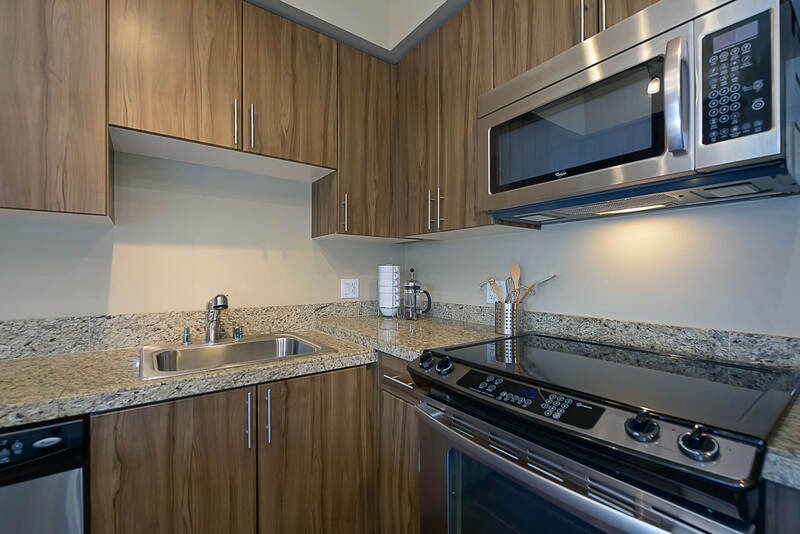 From corner coffee shops to bicycle polo you can find your next adventure here at Terravita. 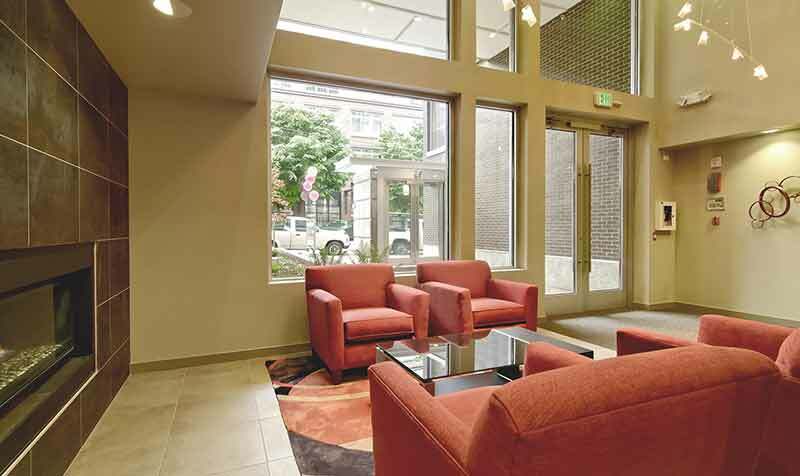 We've made it even easier to find a new dinner spot or cozy corner to go read a book with our Neighborhood Map below. 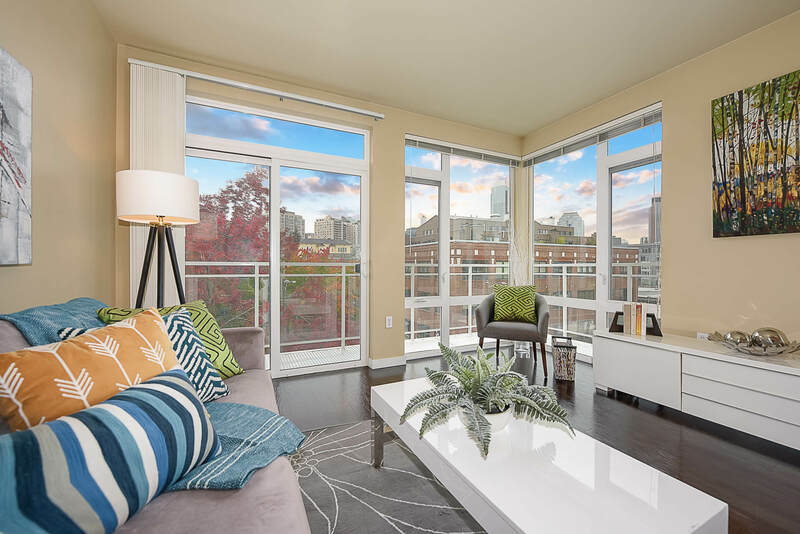 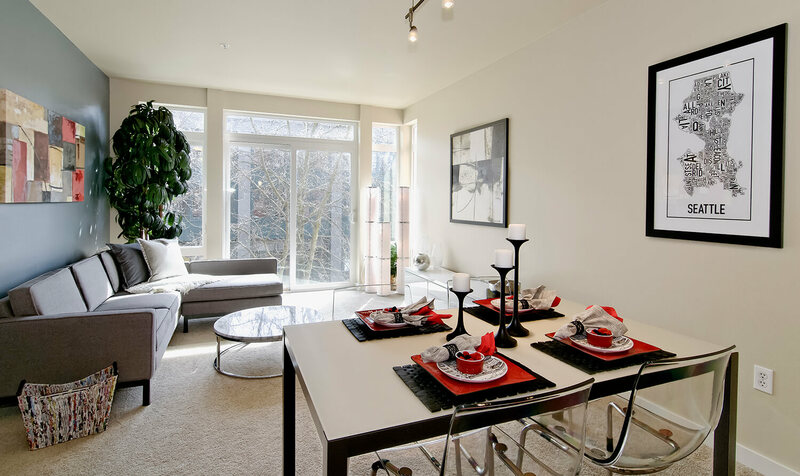 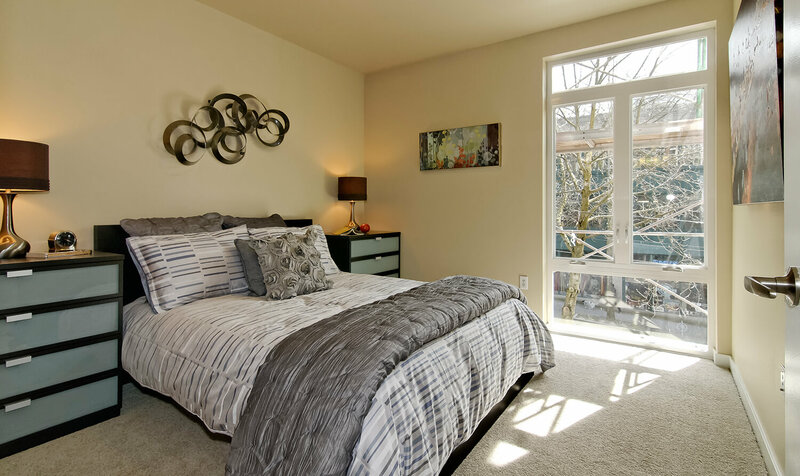 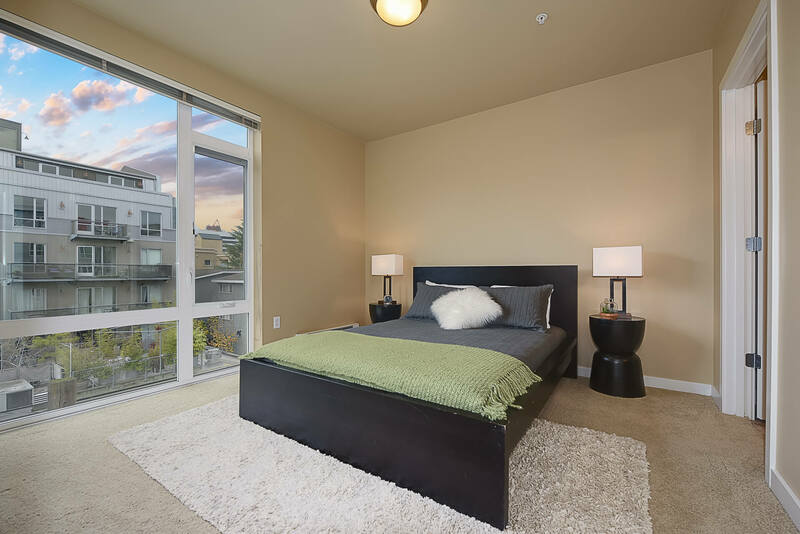 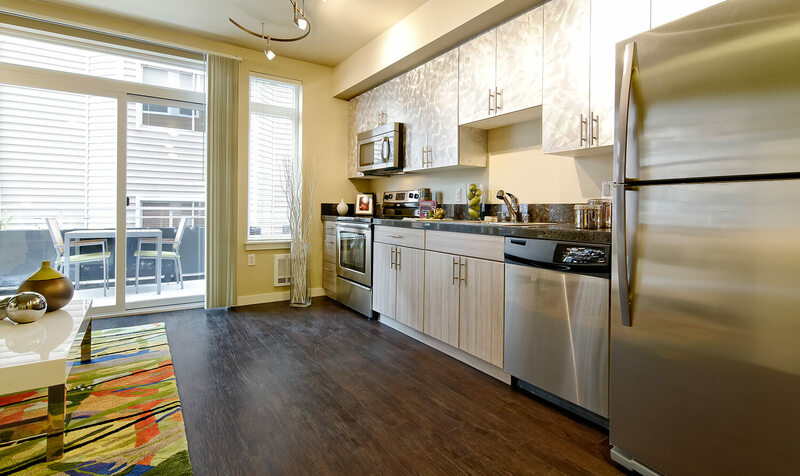 Terravita Luxury Residences is located in the Pike/Pine Corridor on Capitol Hill and is open daily from 9:00am – 6:00pm. 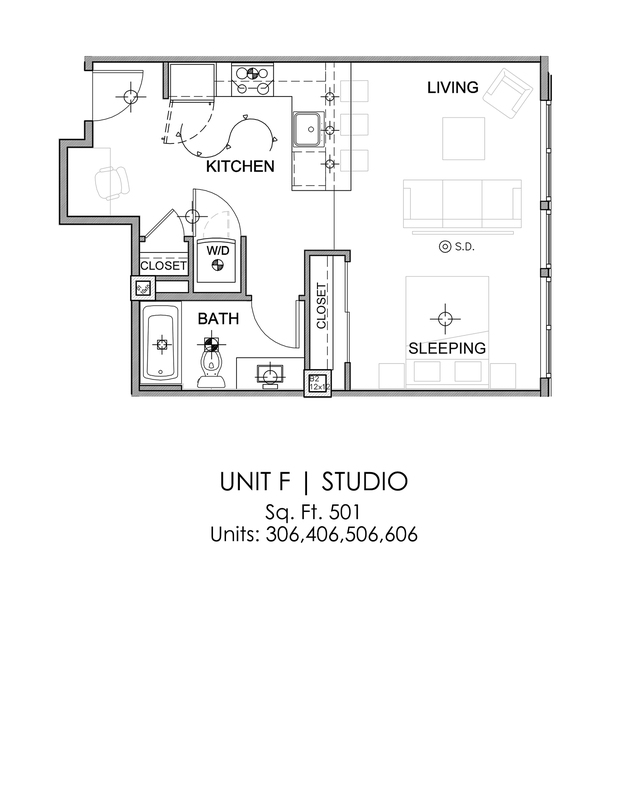 Please call or email to schedule a tour. 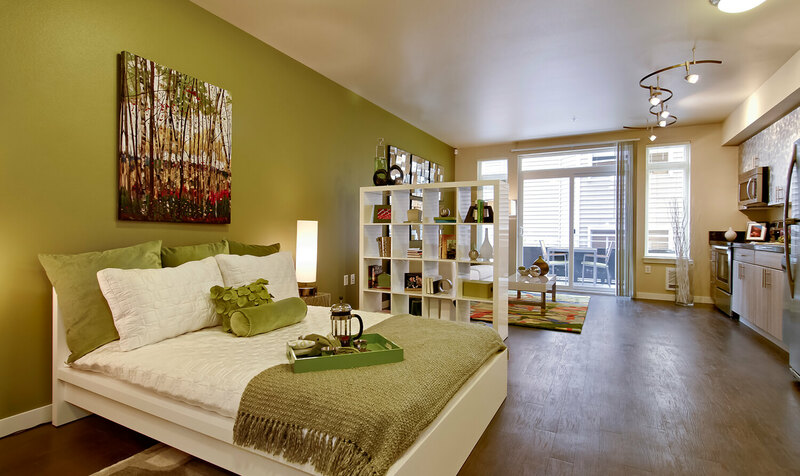 Terravita Luxury Apartments is not in any way affiliated with Terravita Community Association, Inc.